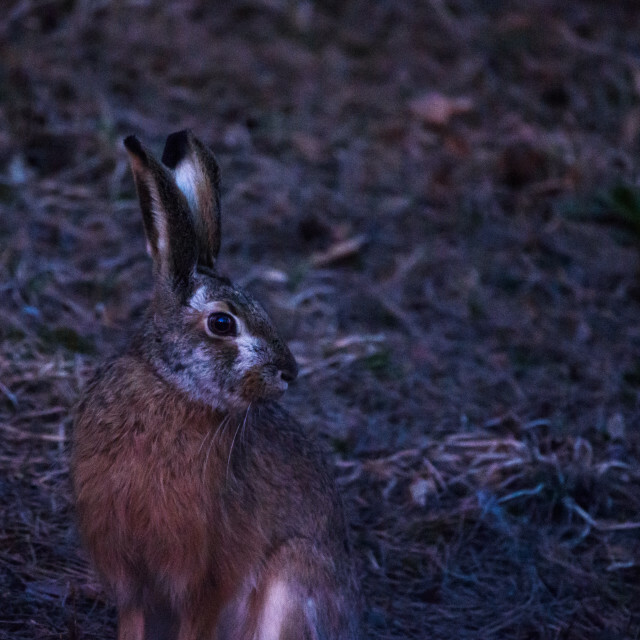 Interested in photojournalism. 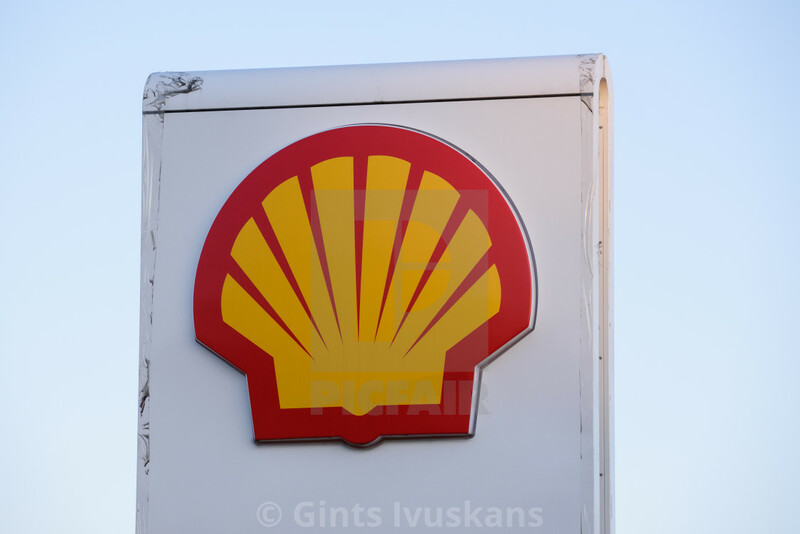 Based in Riga, Latvia. 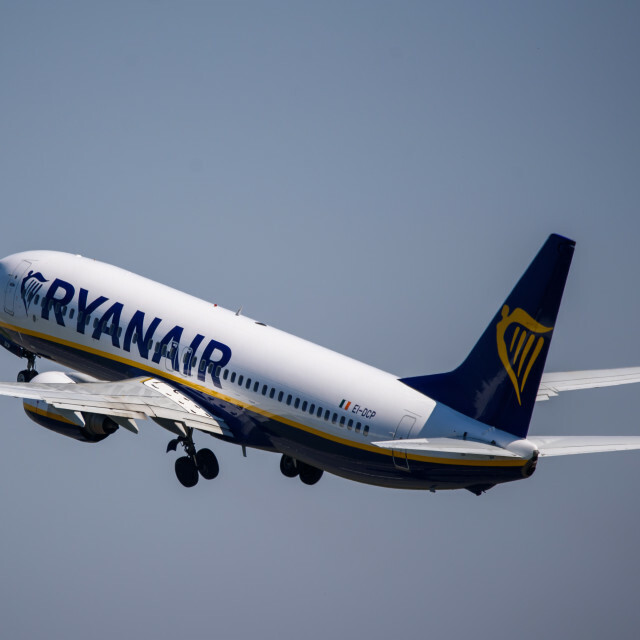 Available to travel. 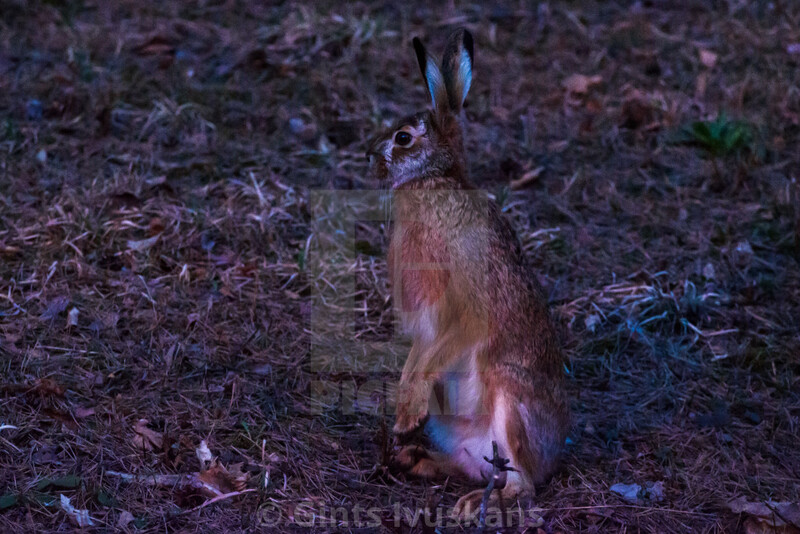 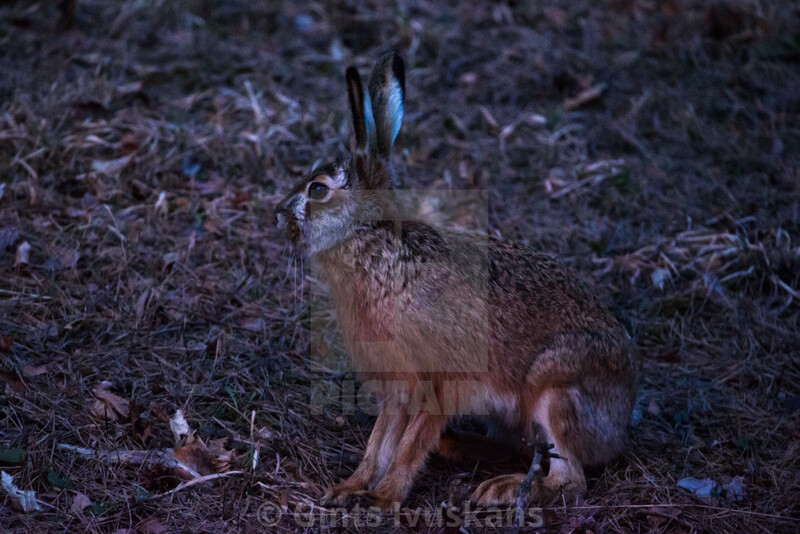 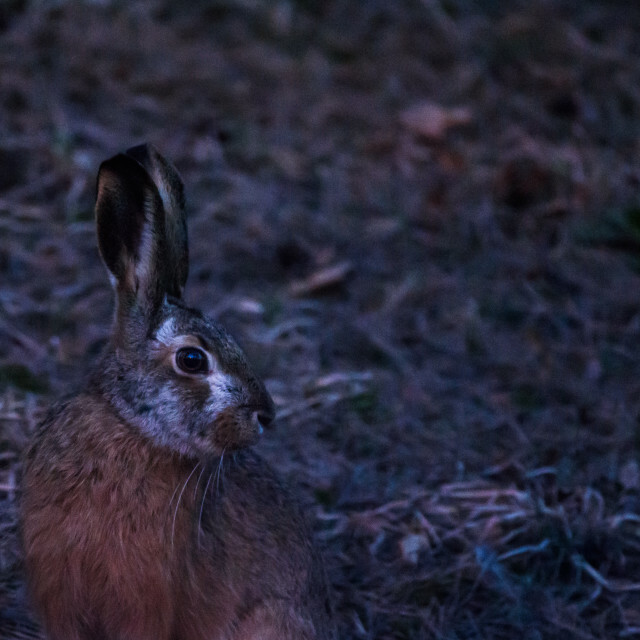 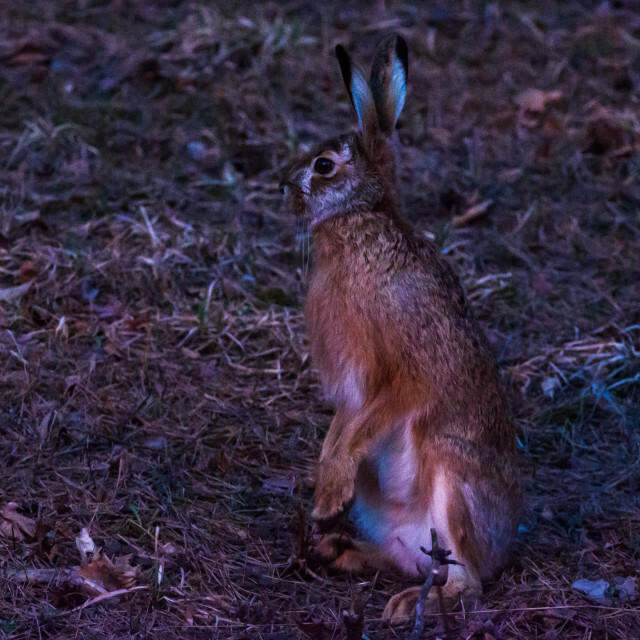 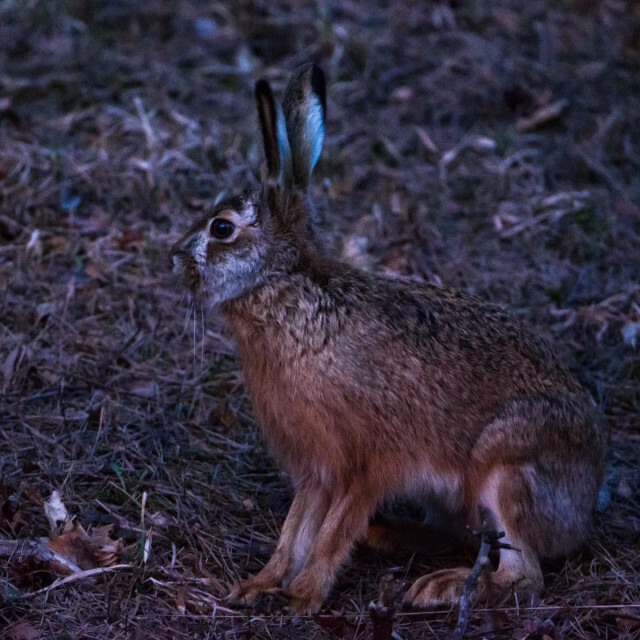 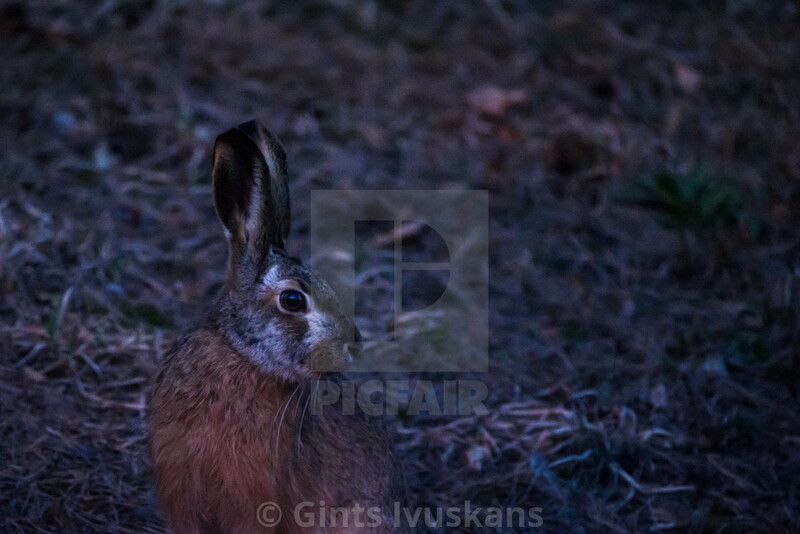 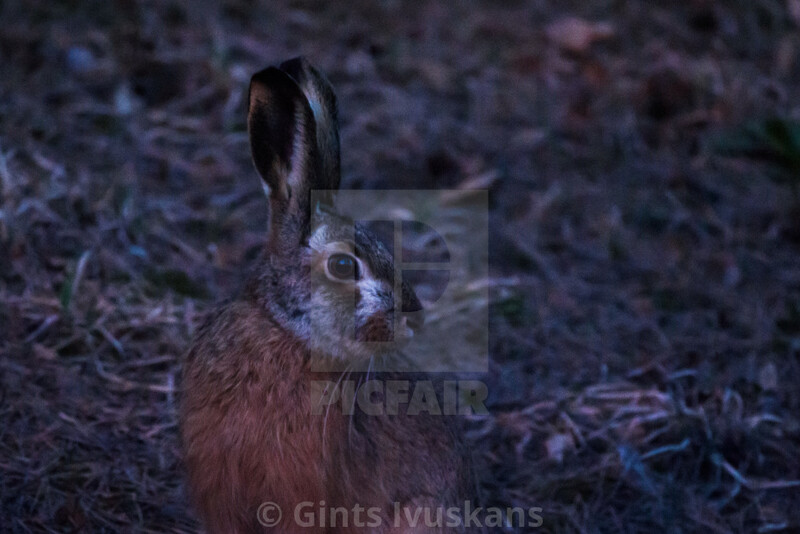 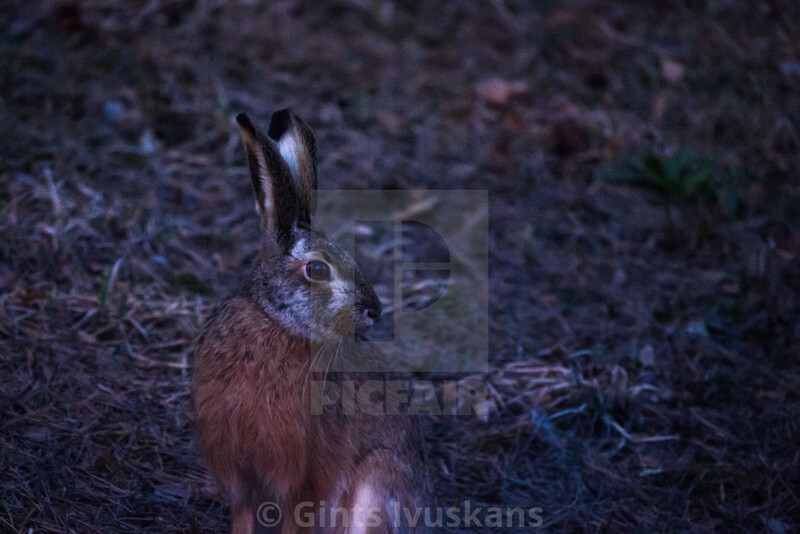 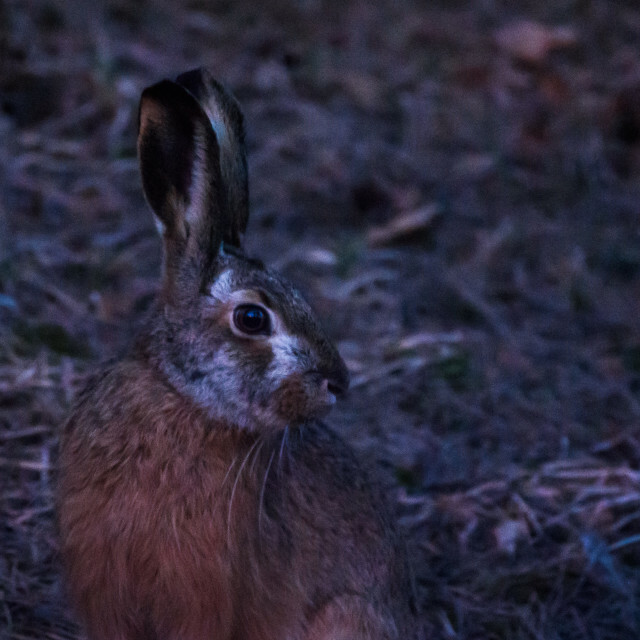 European hare (Lepus europaeus) after sunset. 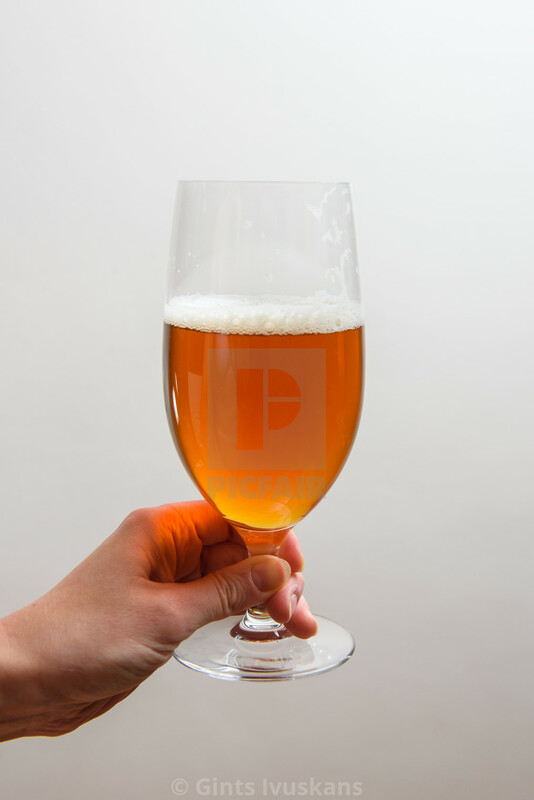 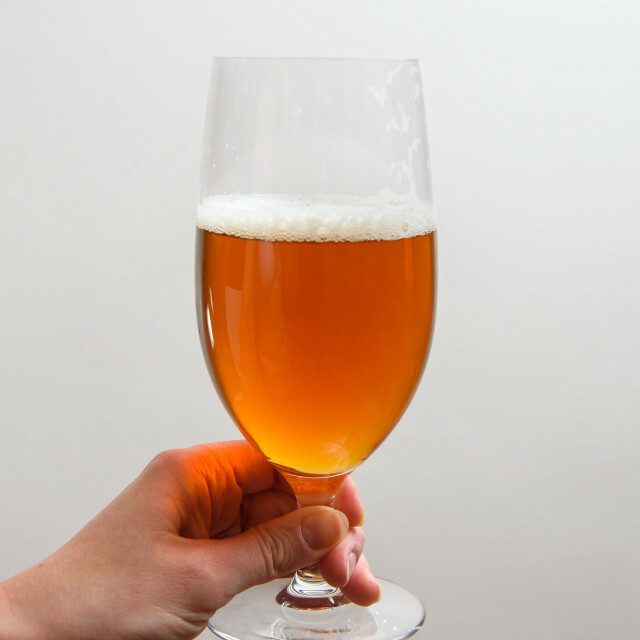 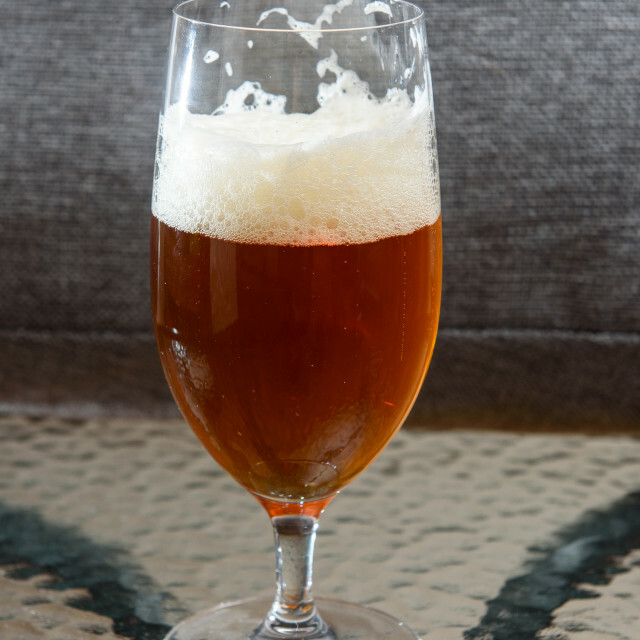 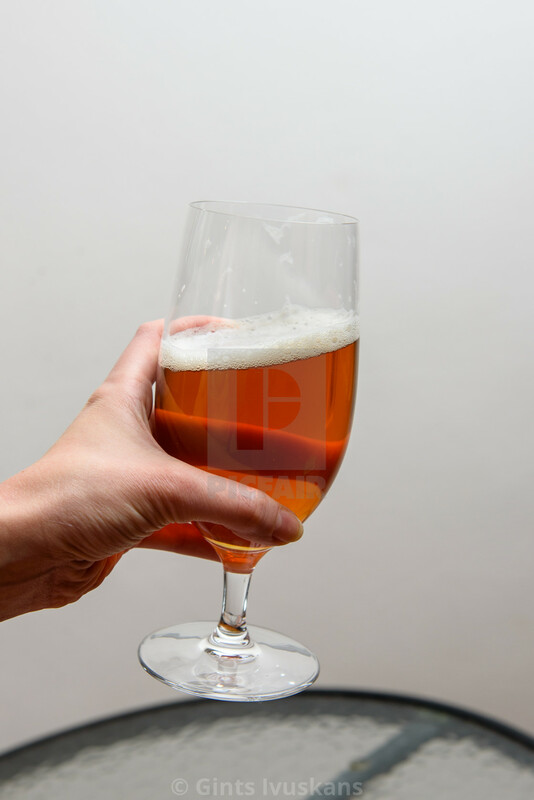 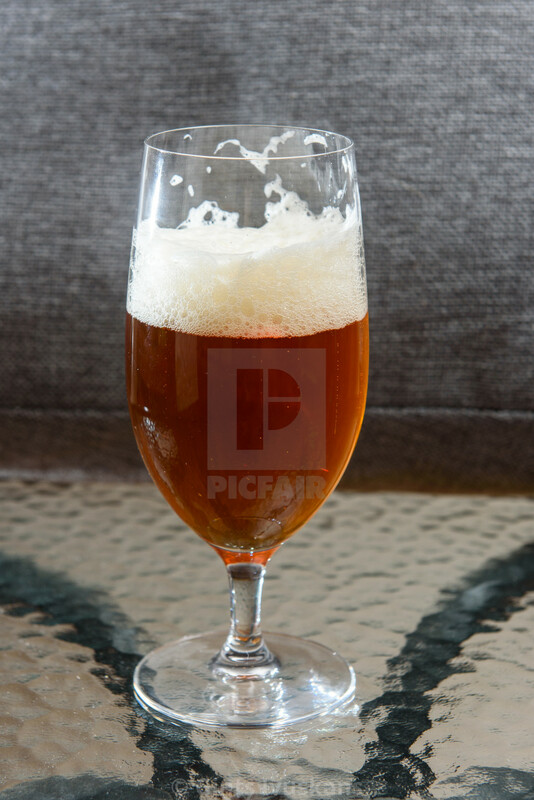 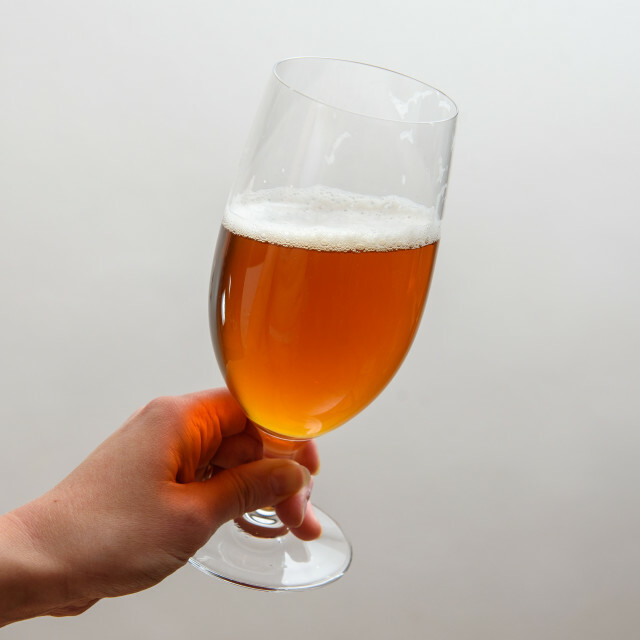 02.04.2019. 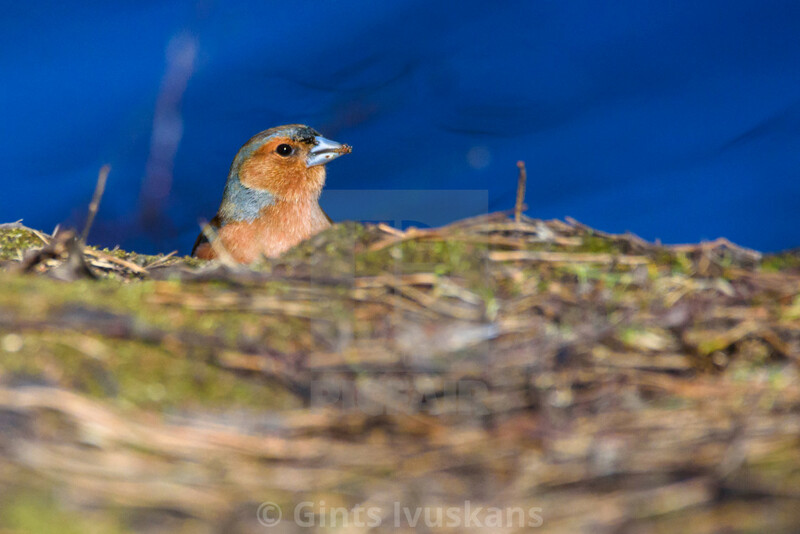 RIGA, LATVIA. 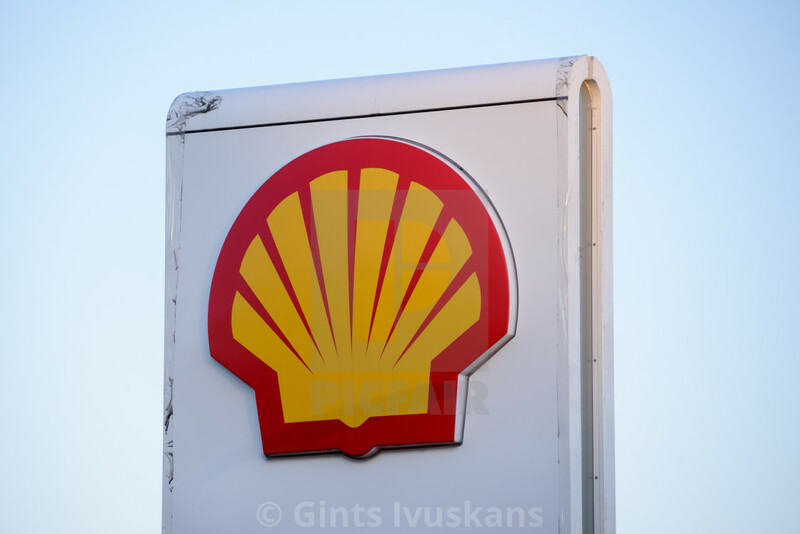 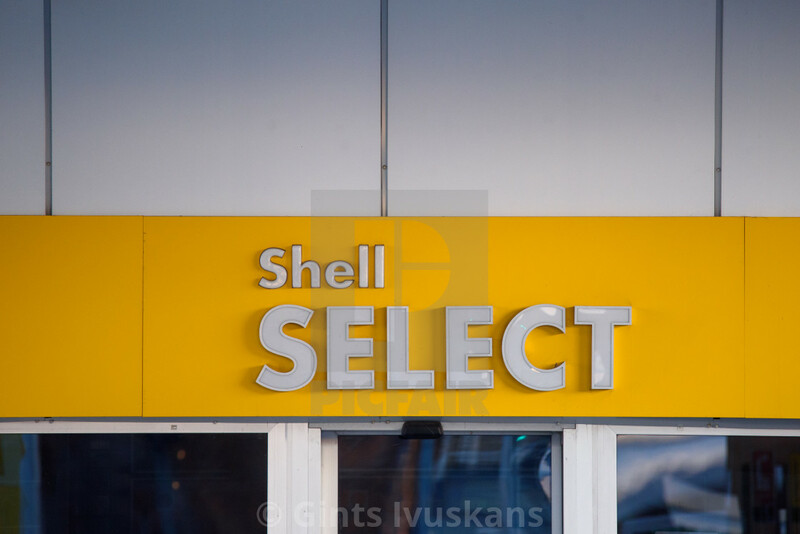 Logo of Shell oil company on gas station. 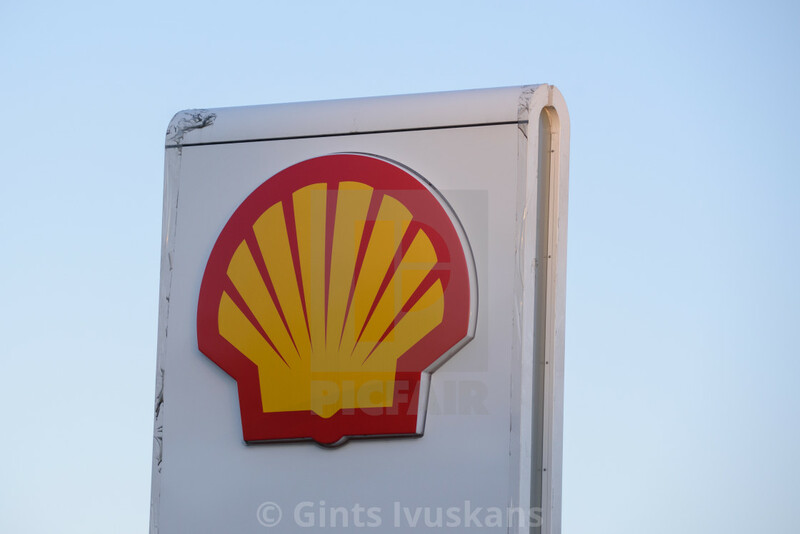 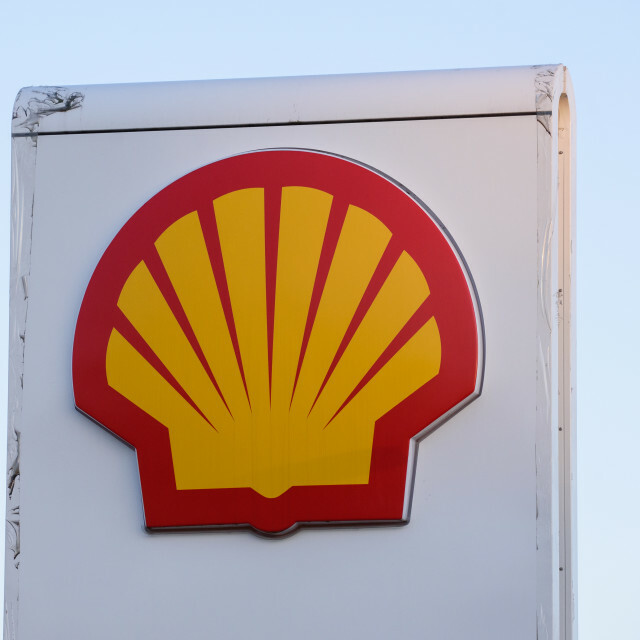 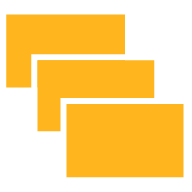 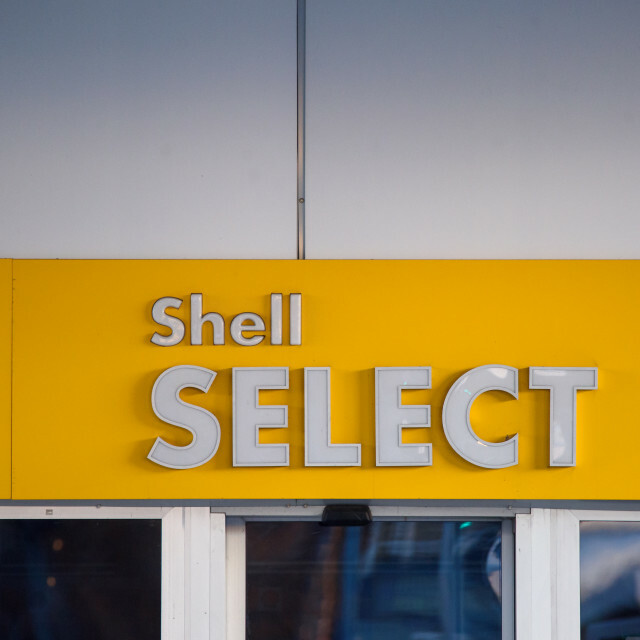 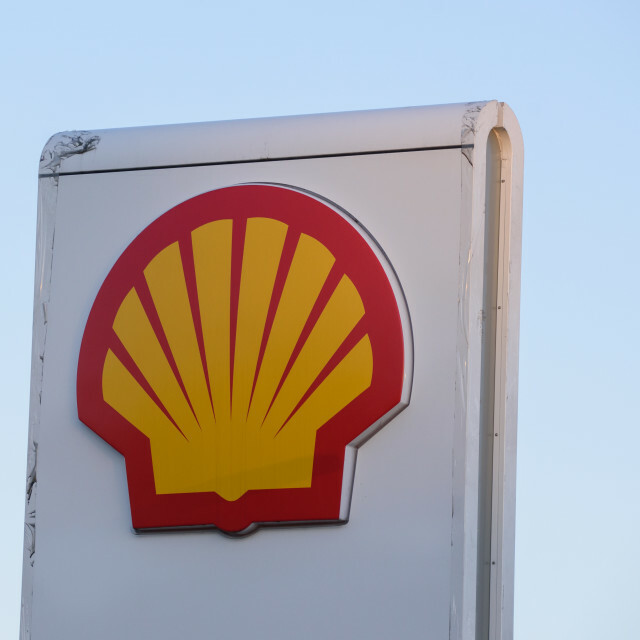 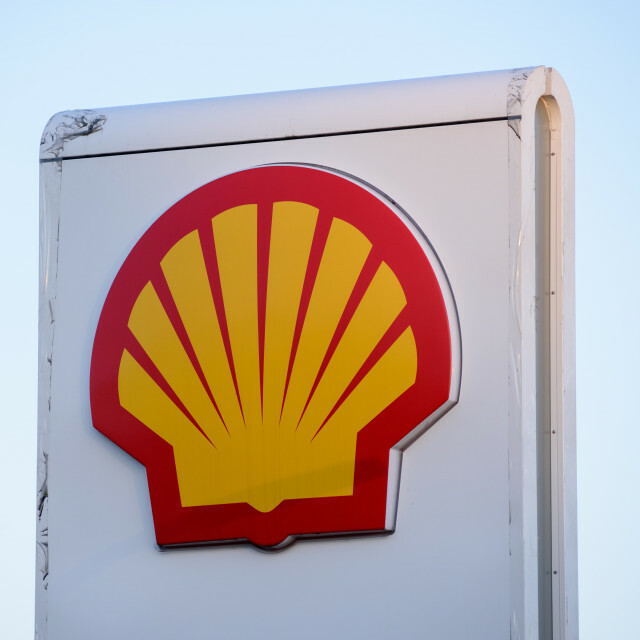 Shell is United States-based wholly owned subsidiary of Royal Dutch Shell. 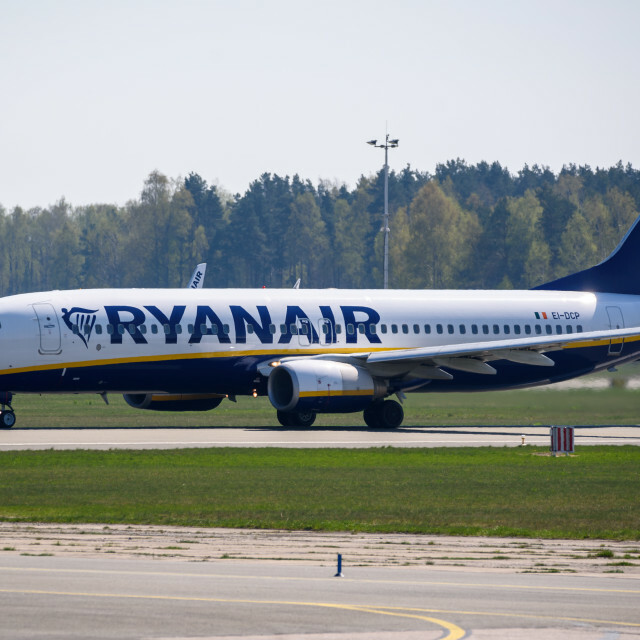 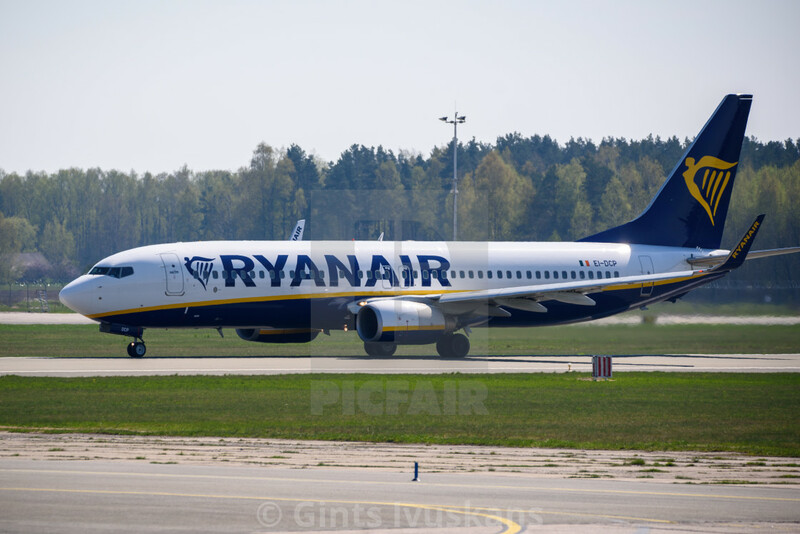 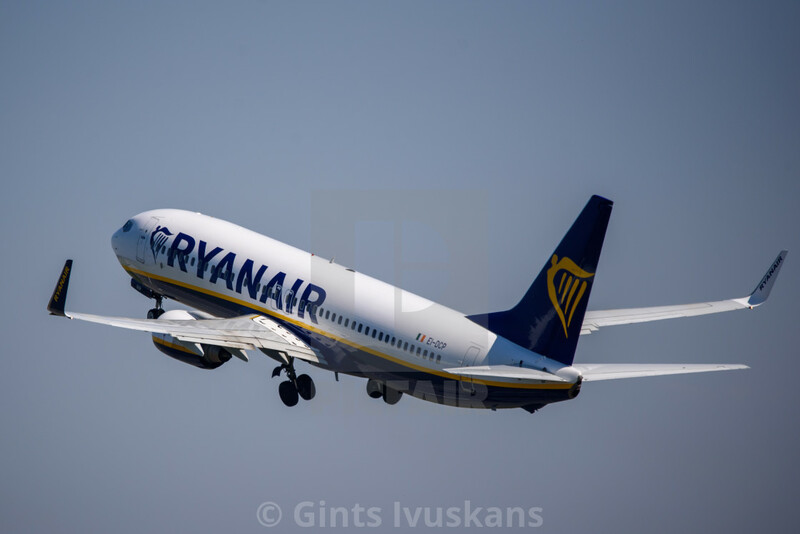 Ryanair Boeing 737-8AS airplane, during departure from Riga International Airport (RIX). 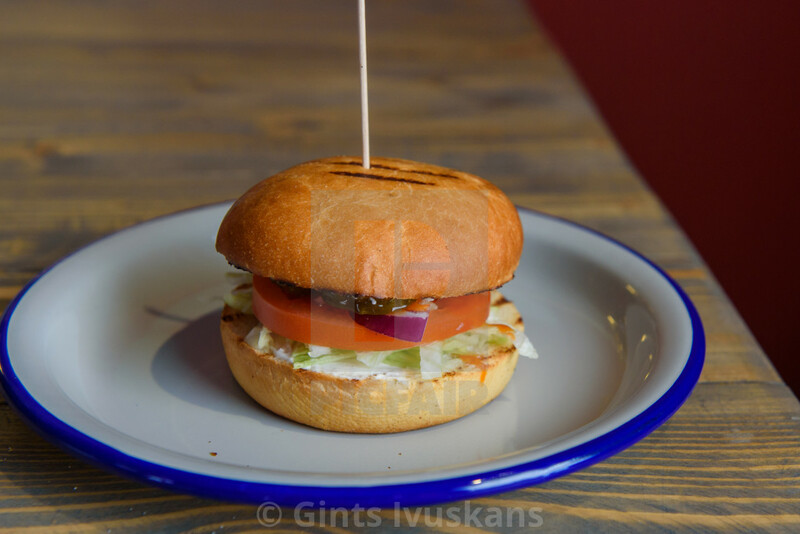 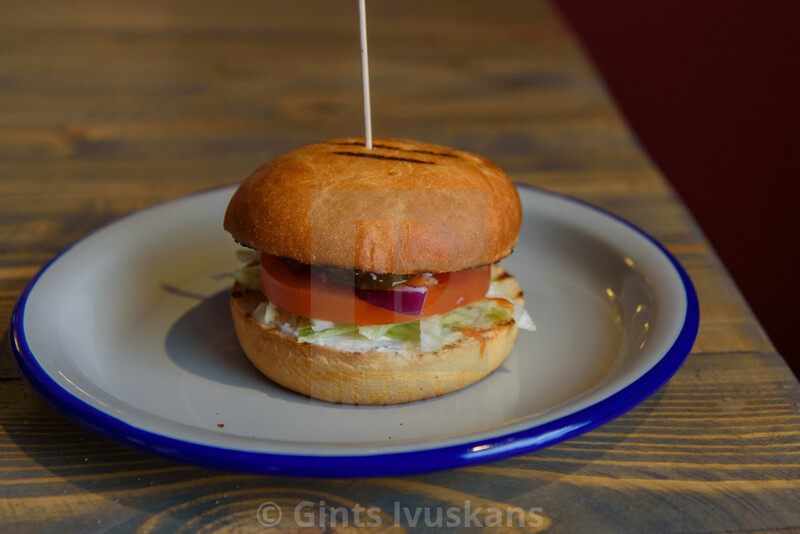 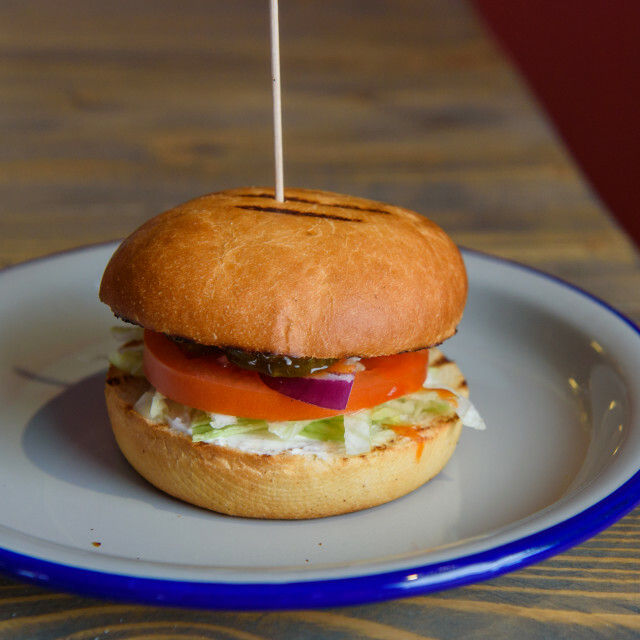 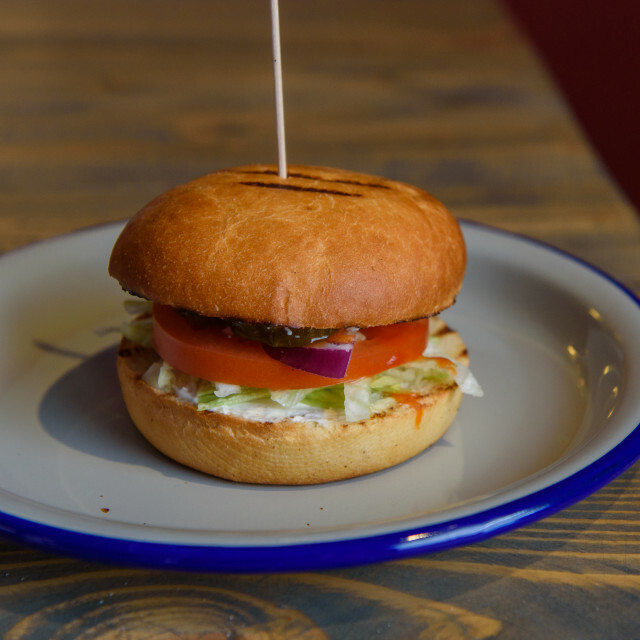 Vegetarian burger with Philadelphia type cheese and vegetables. 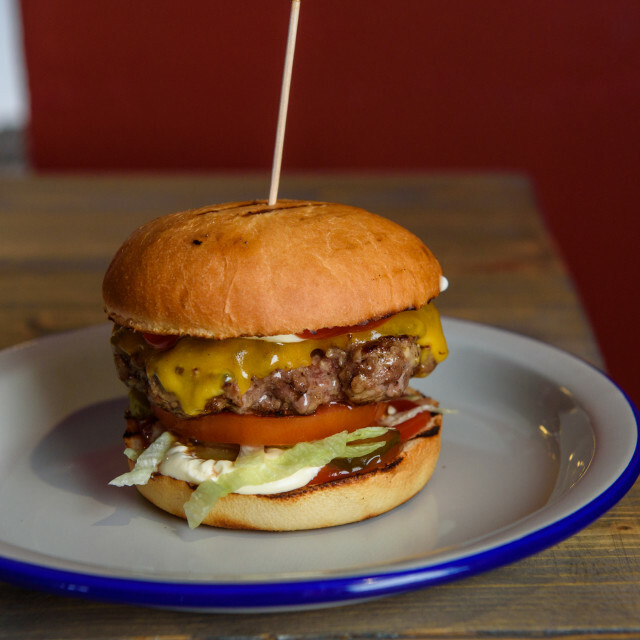 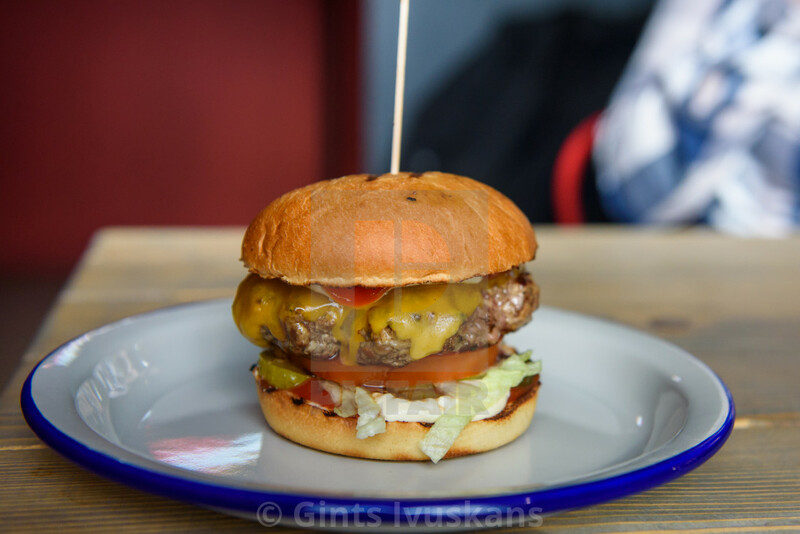 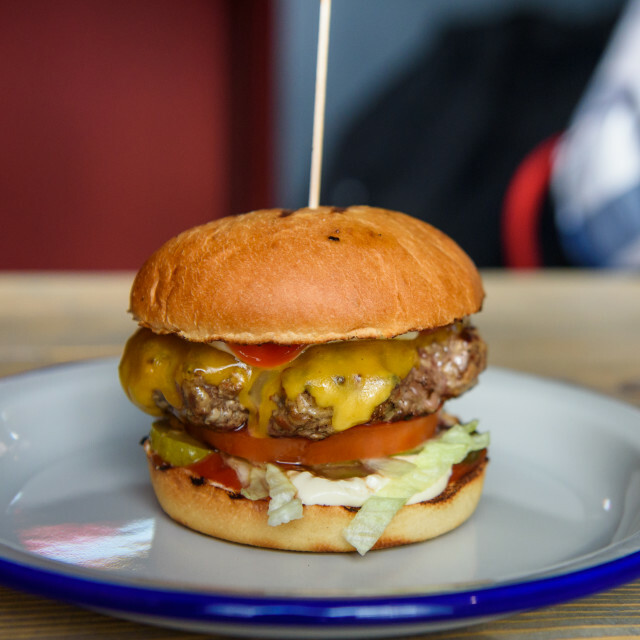 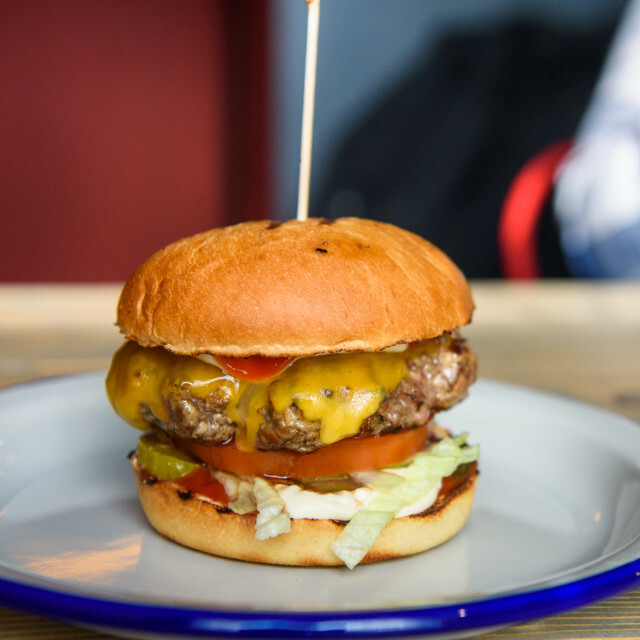 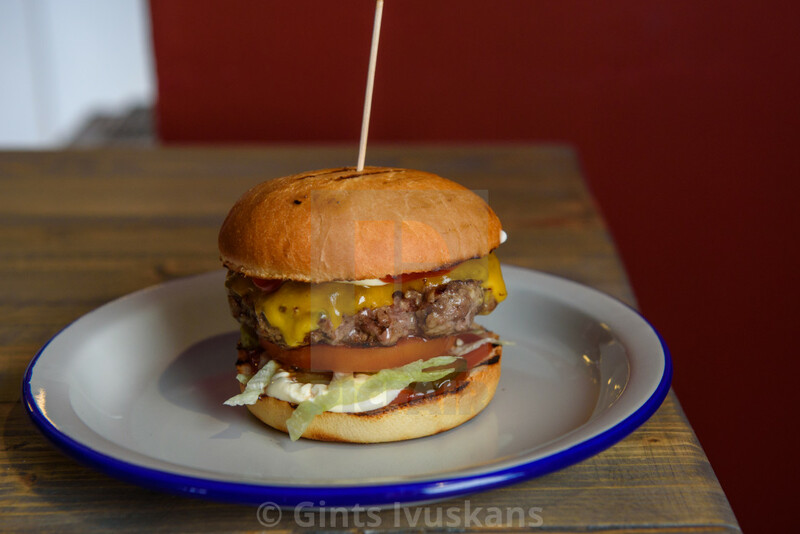 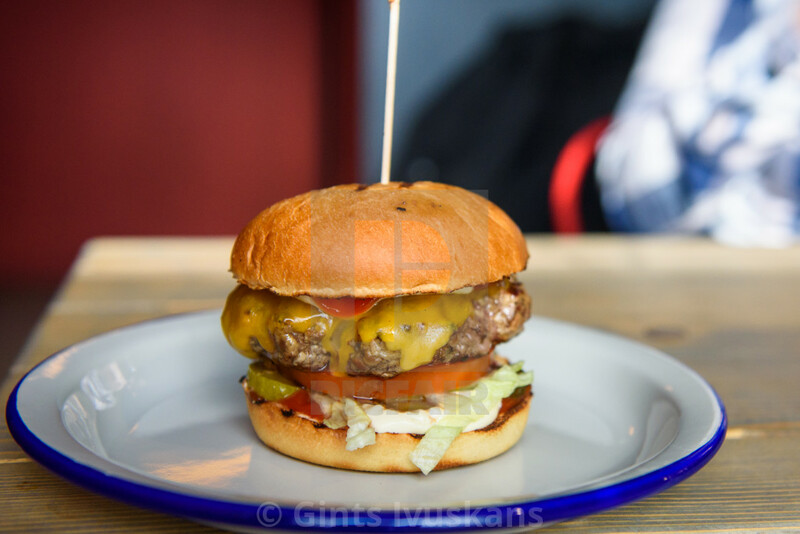 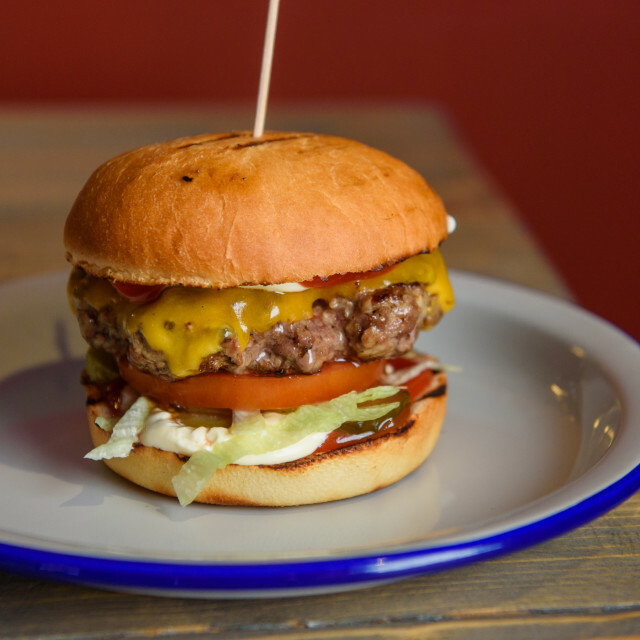 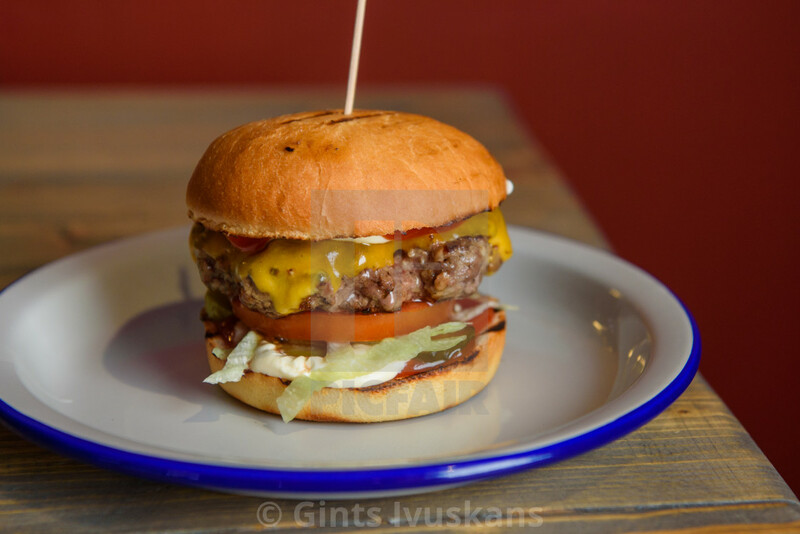 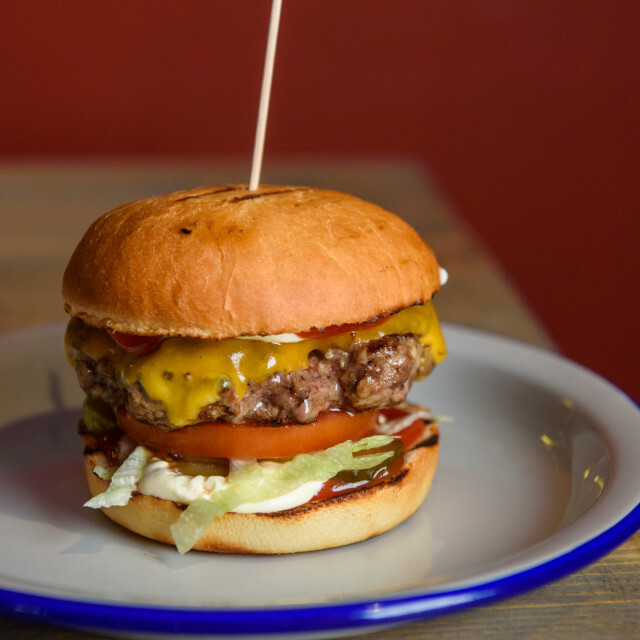 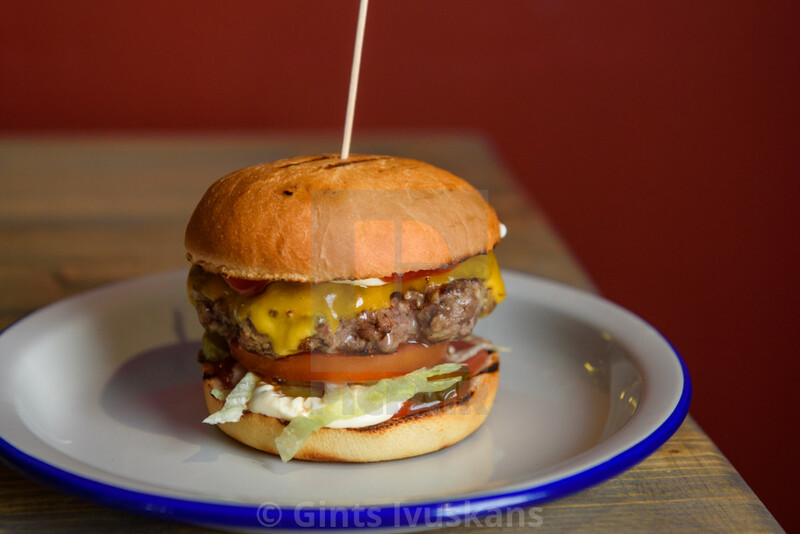 Beef burger on white plate ready to eat. 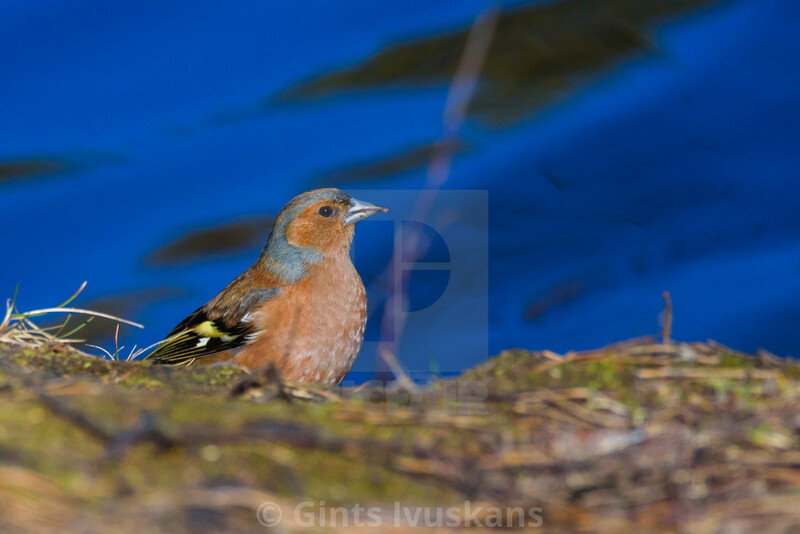 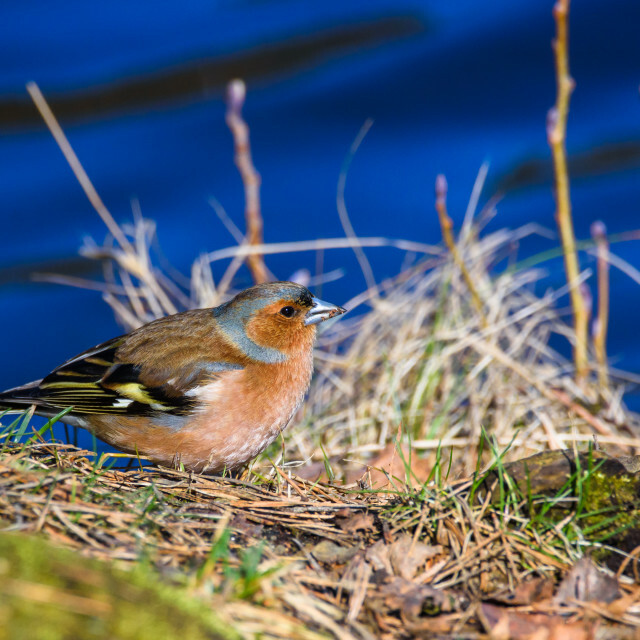 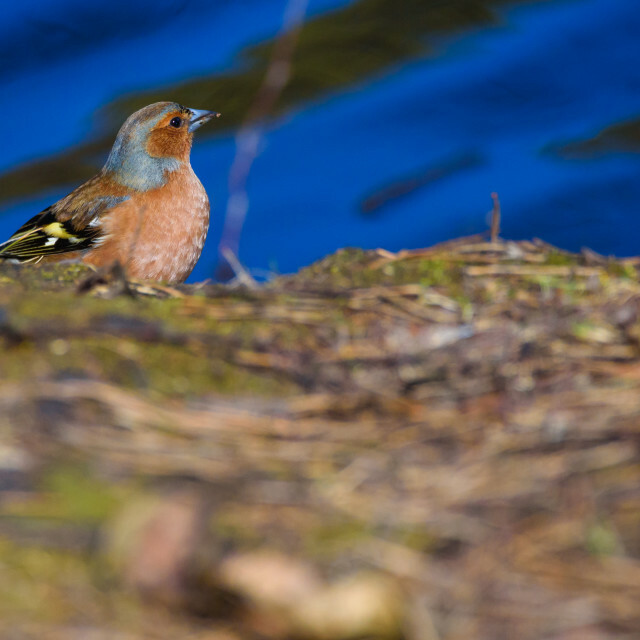 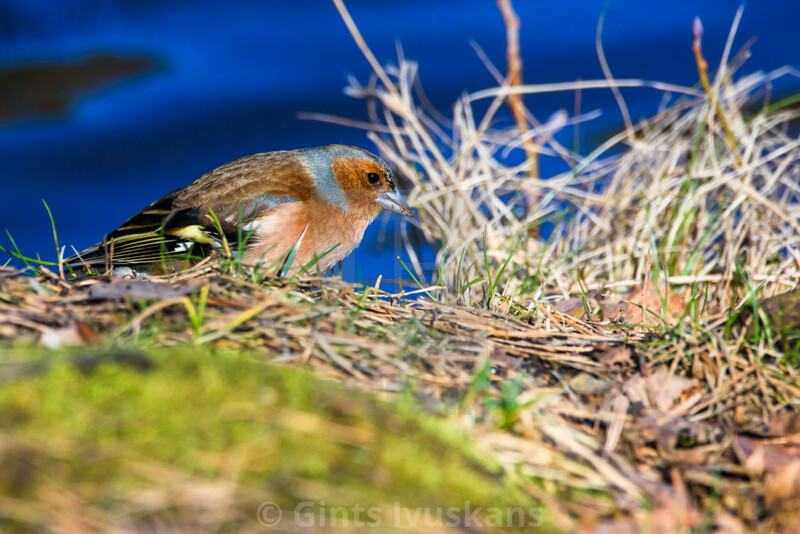 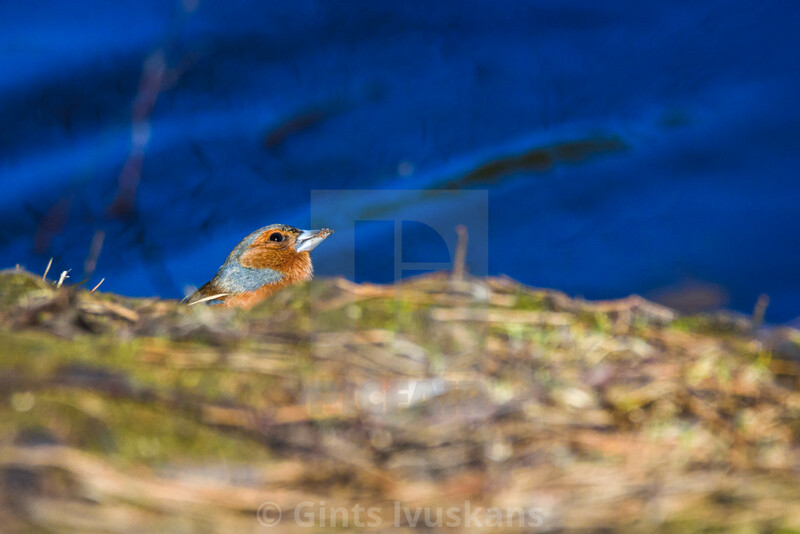 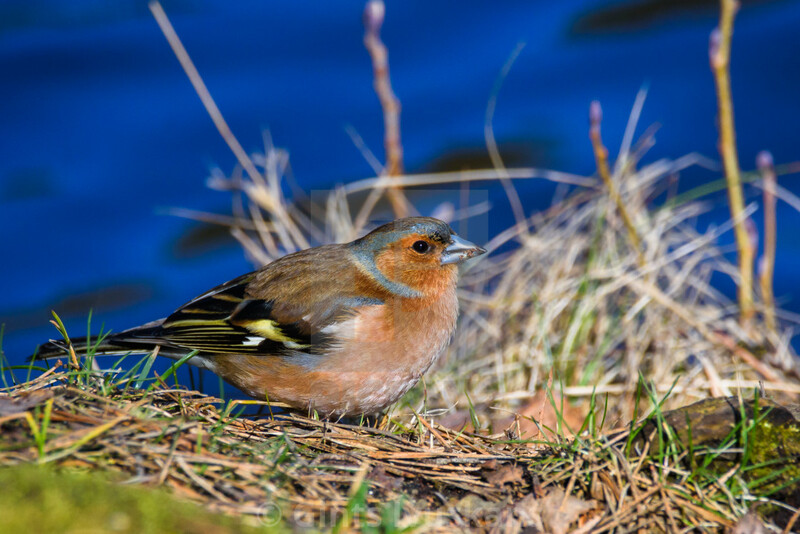 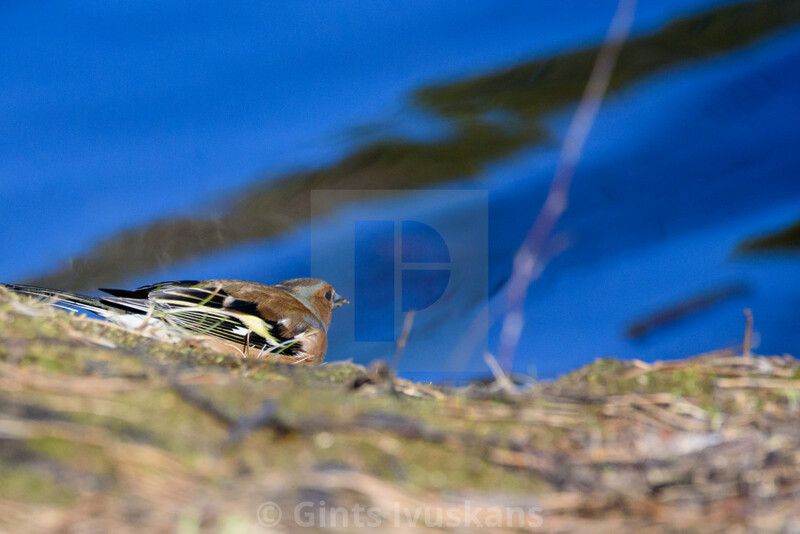 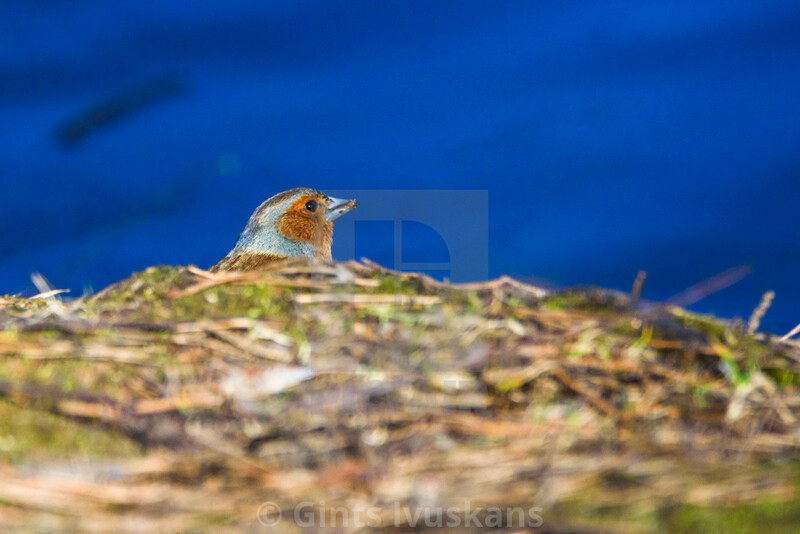 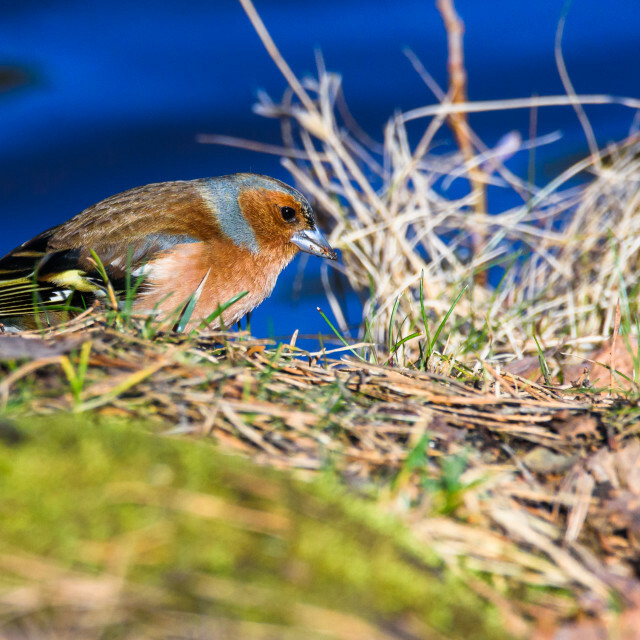 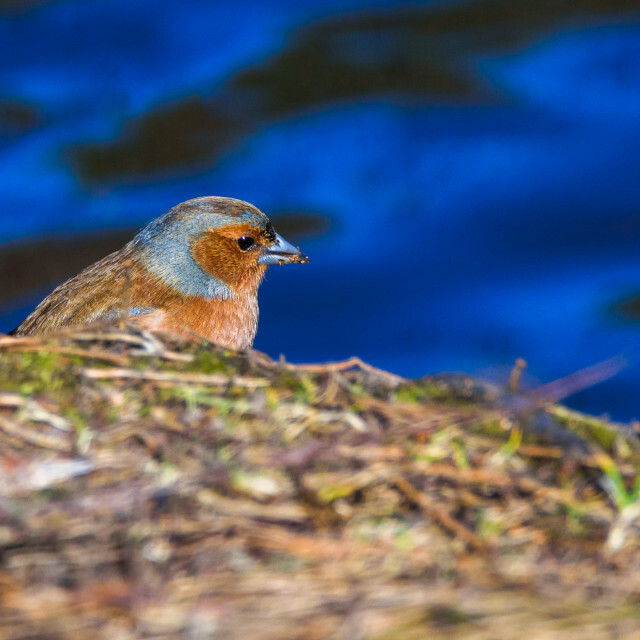 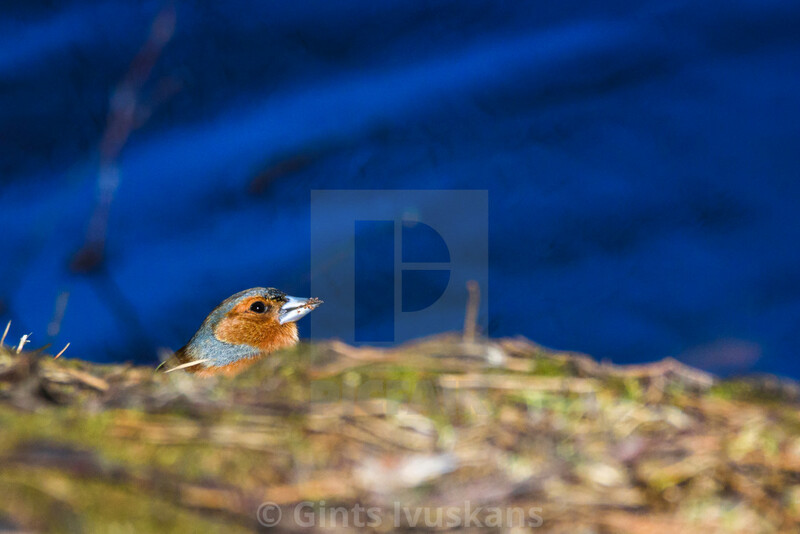 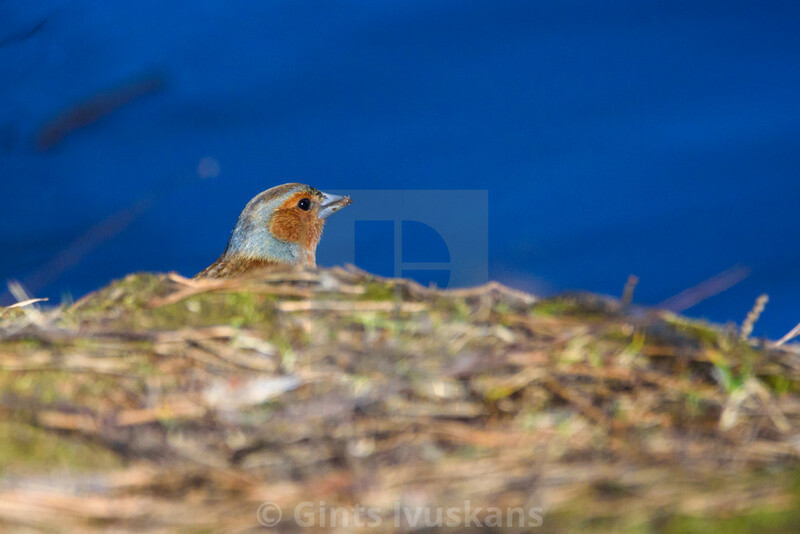 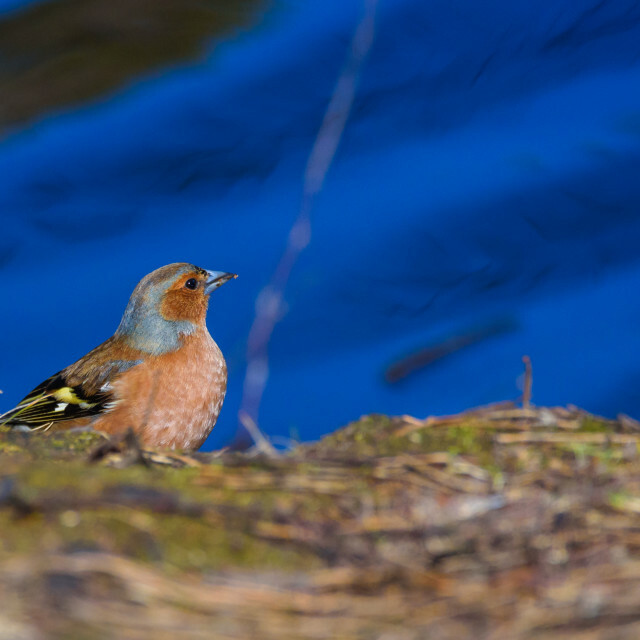 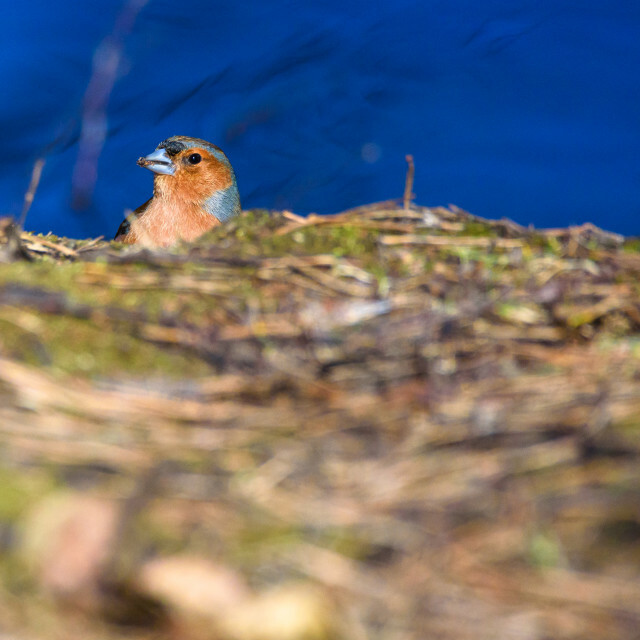 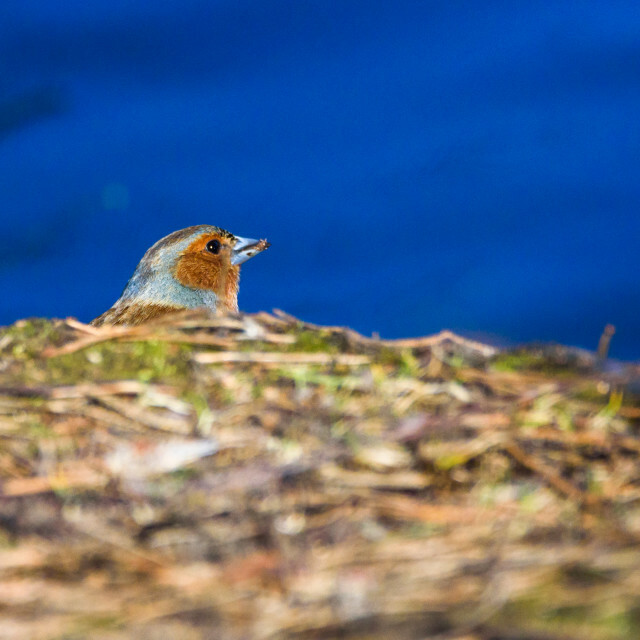 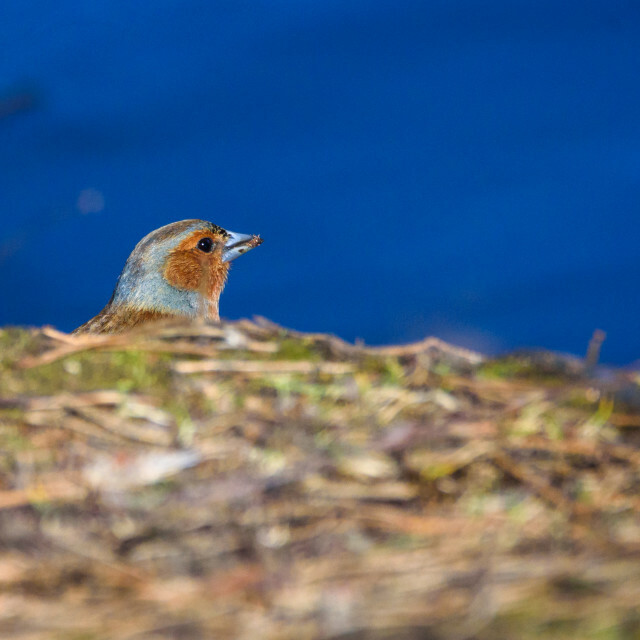 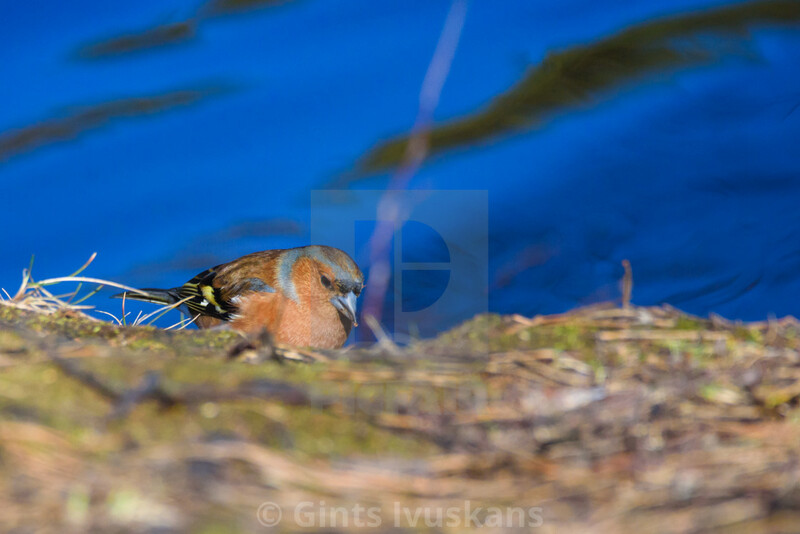 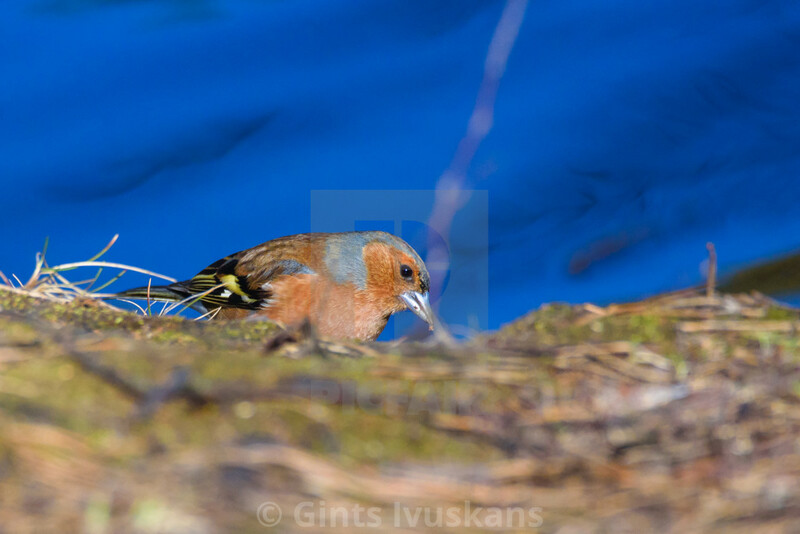 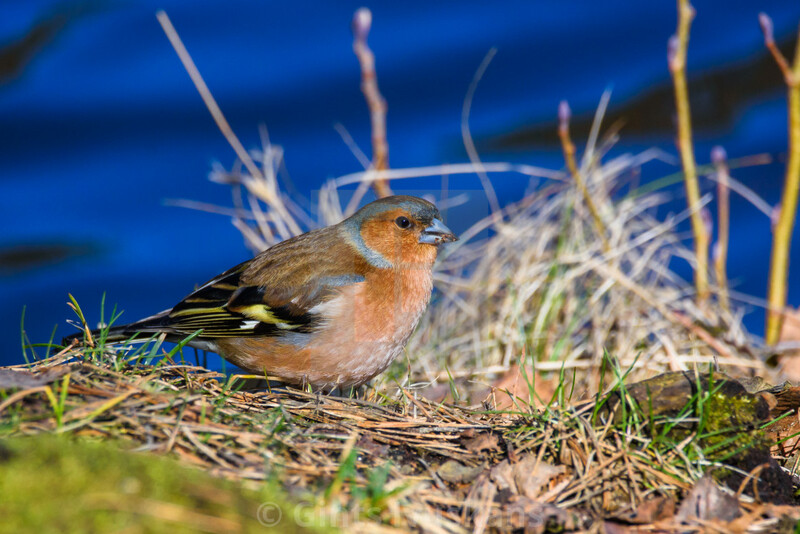 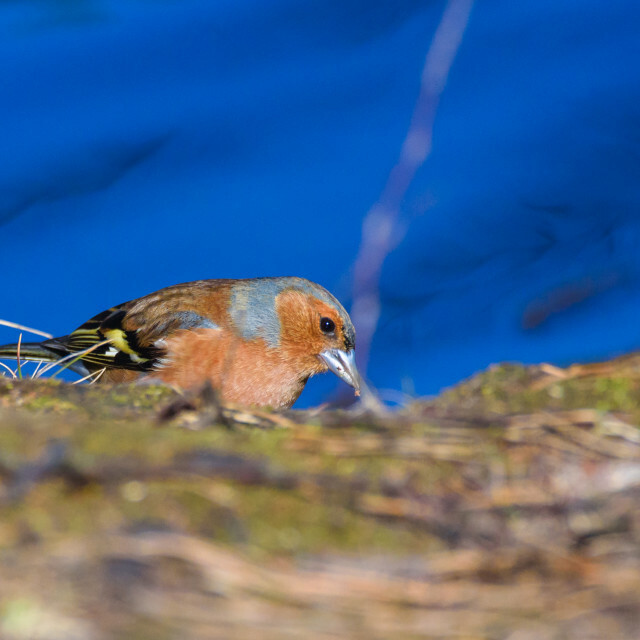 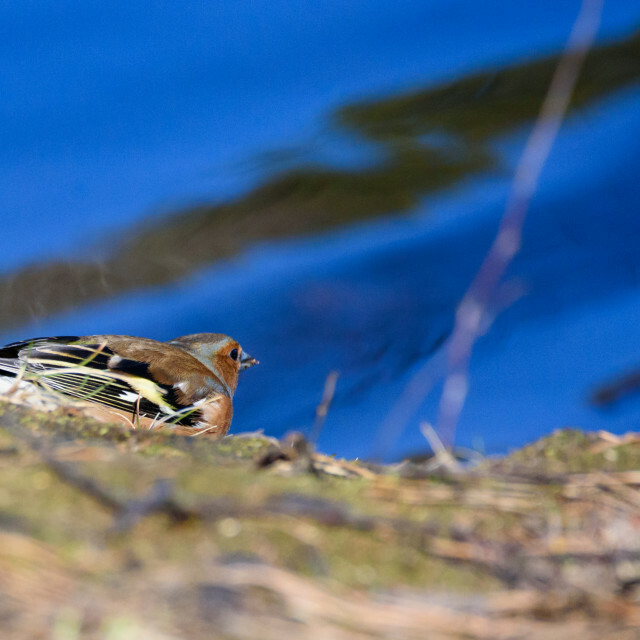 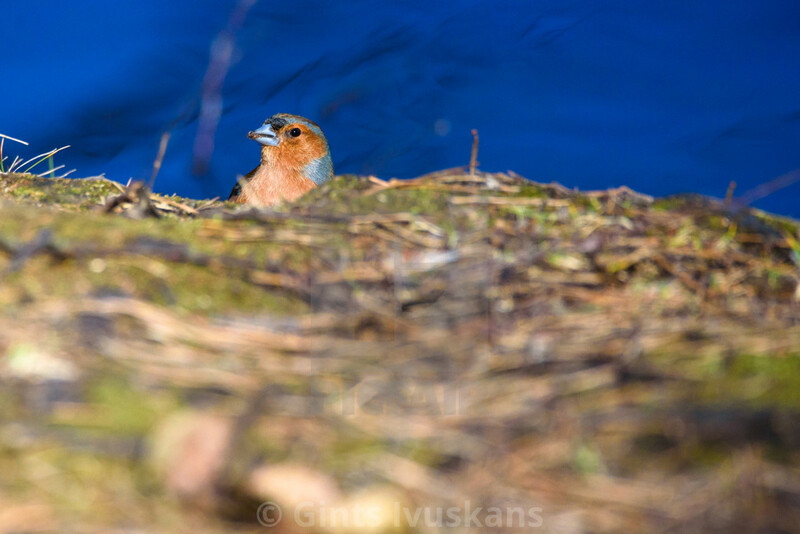 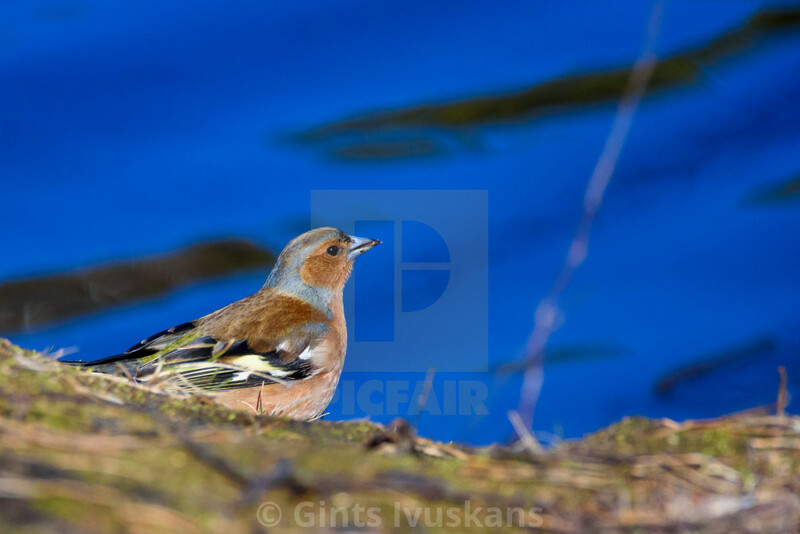 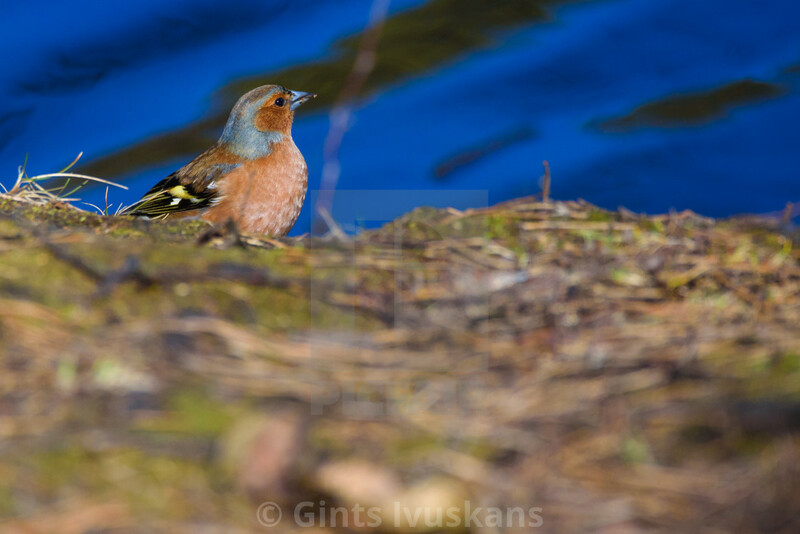 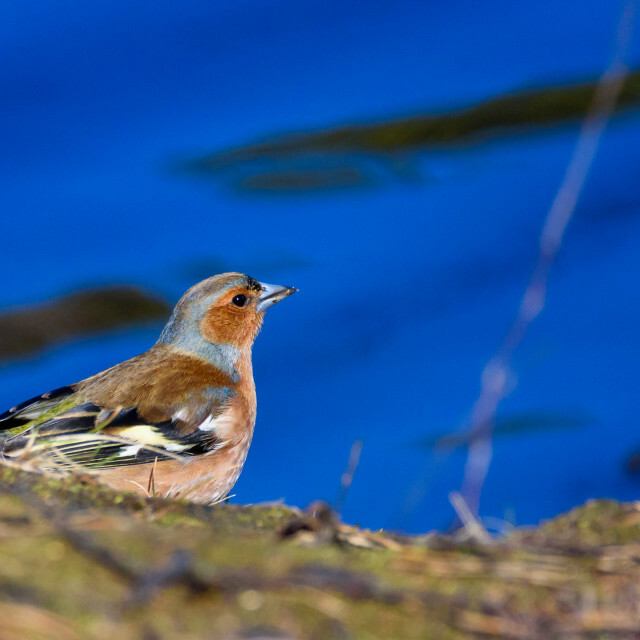 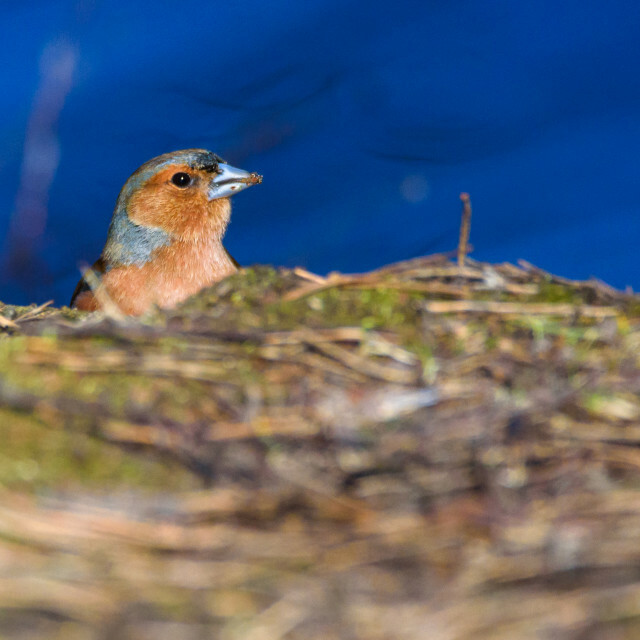 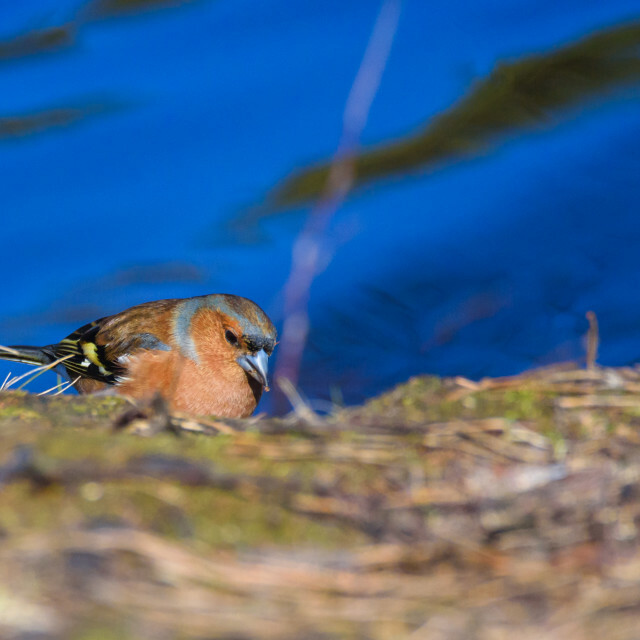 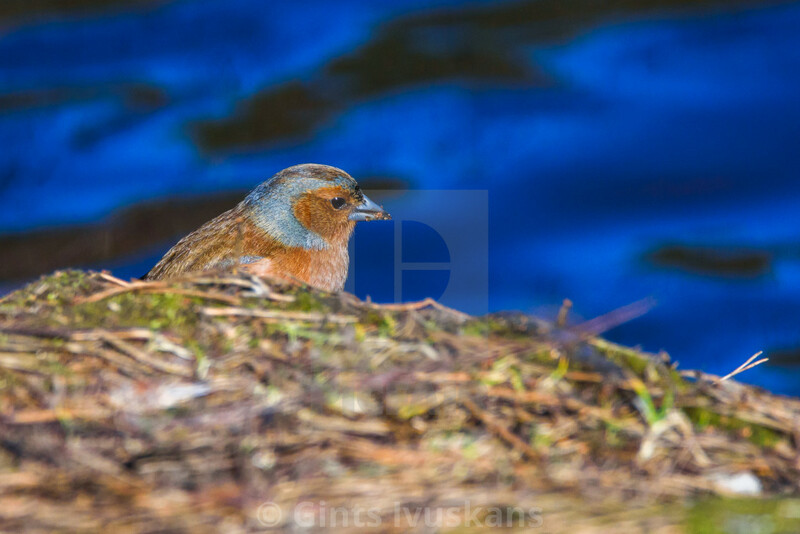 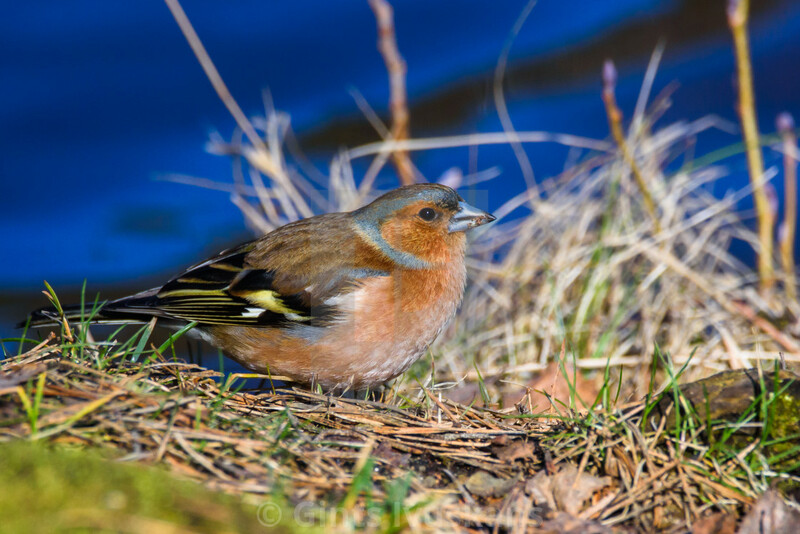 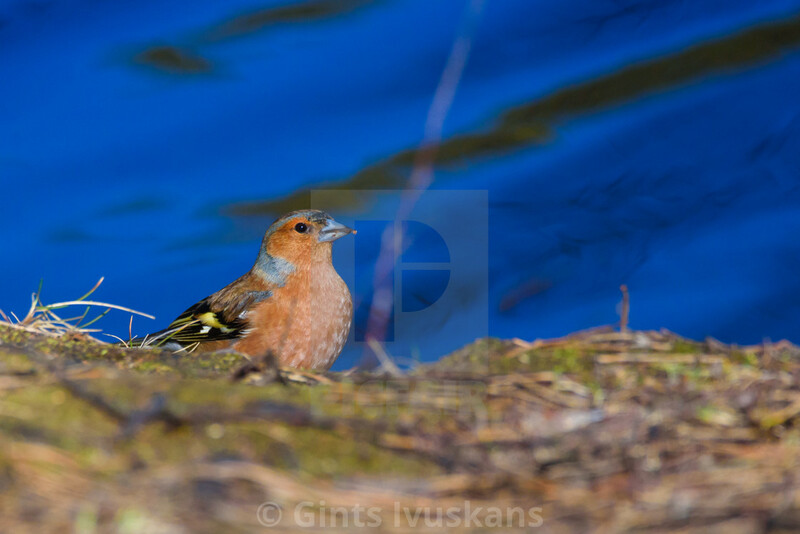 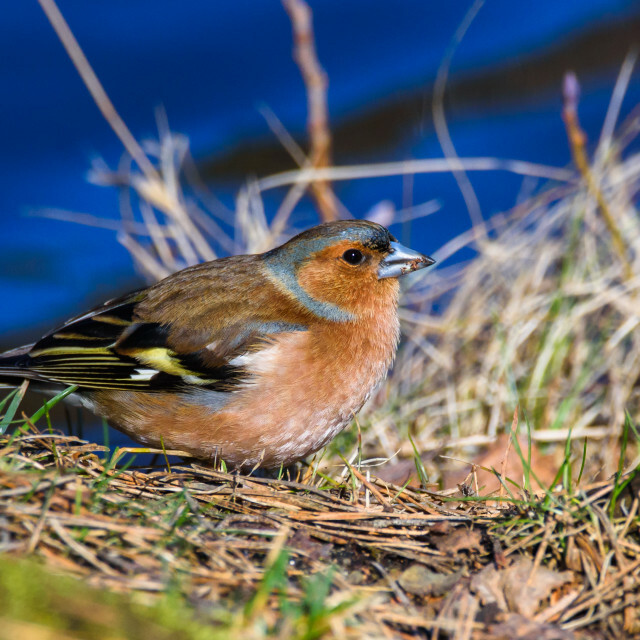 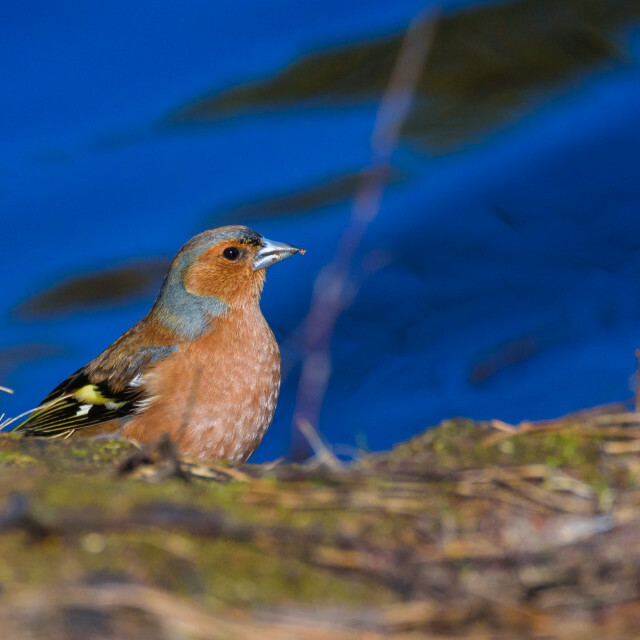 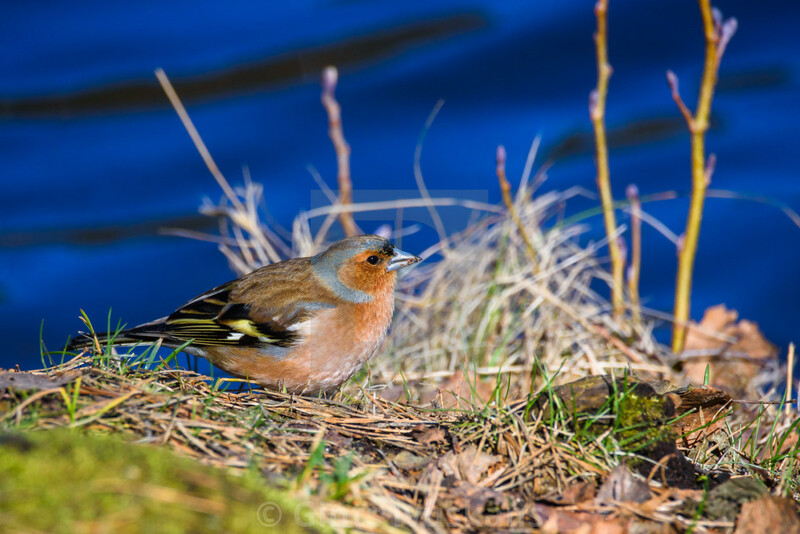 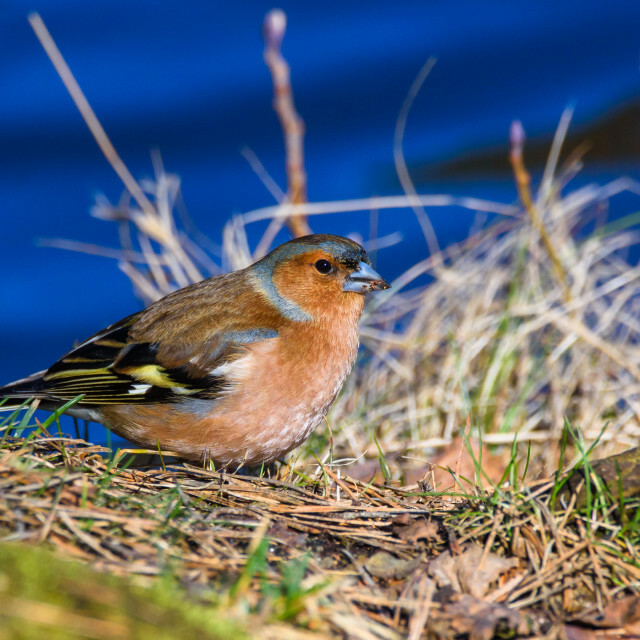 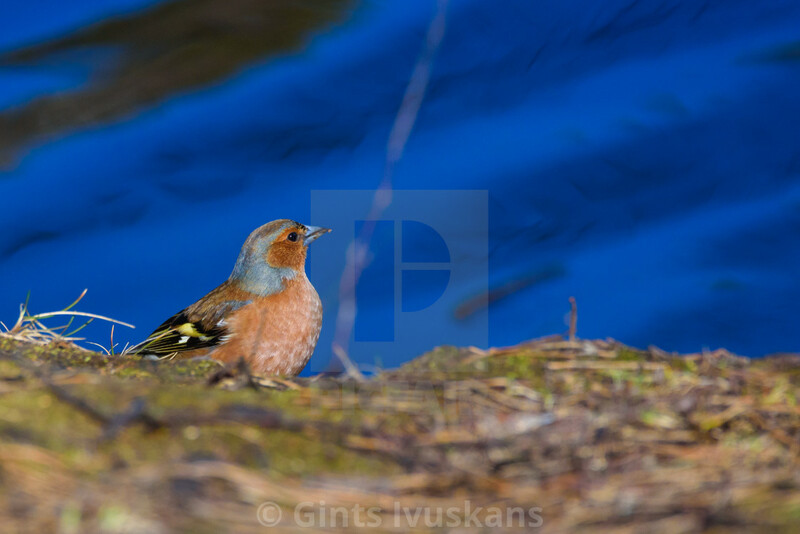 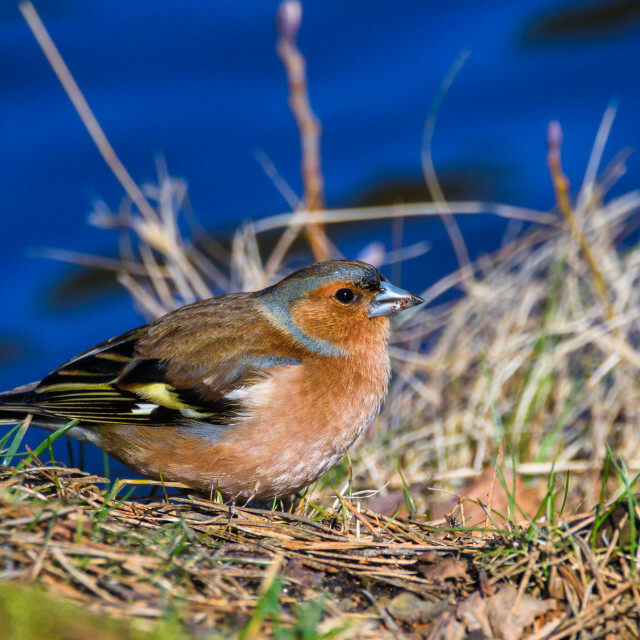 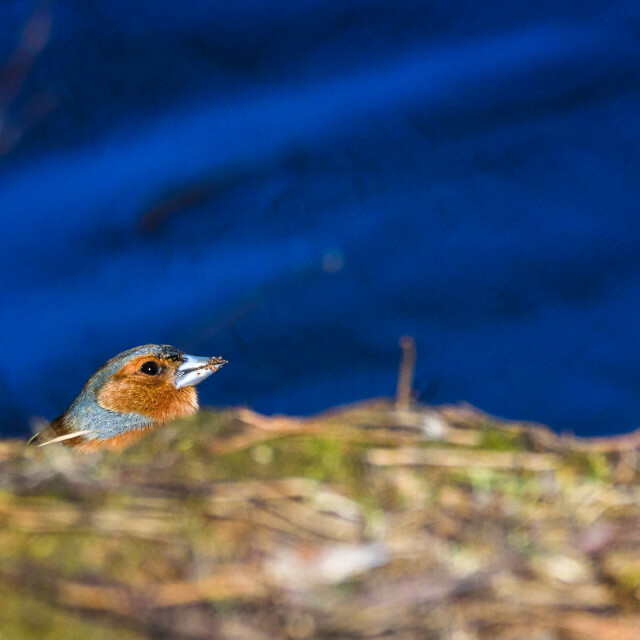 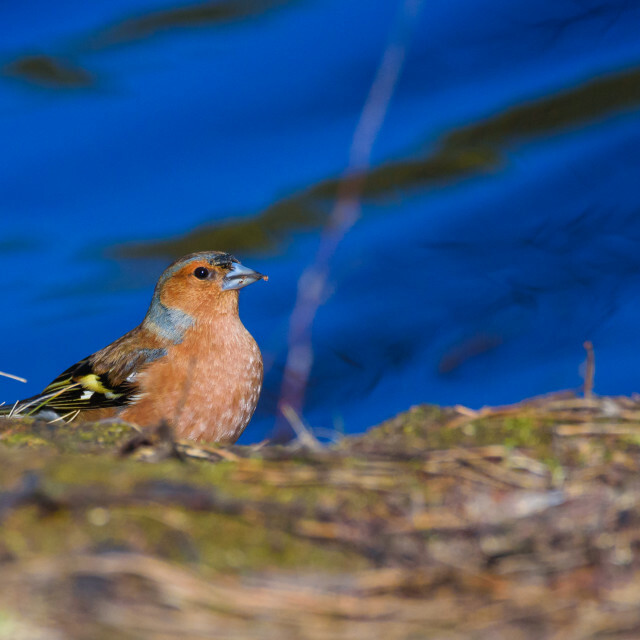 Male Common chaffinch (Fringilla coelebs) bird near lake, during sunny spring day. 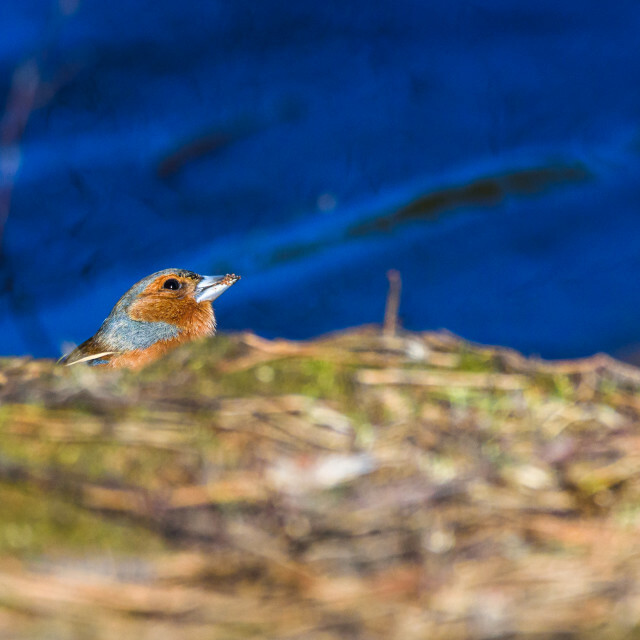 Beautiful sunlight. 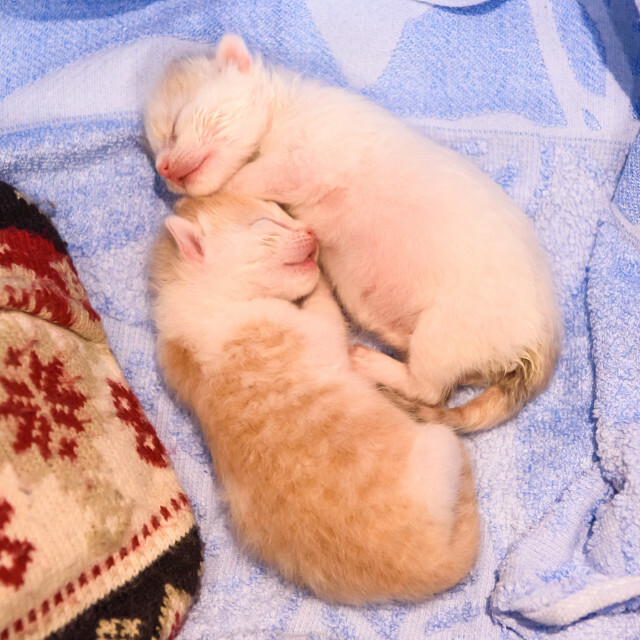 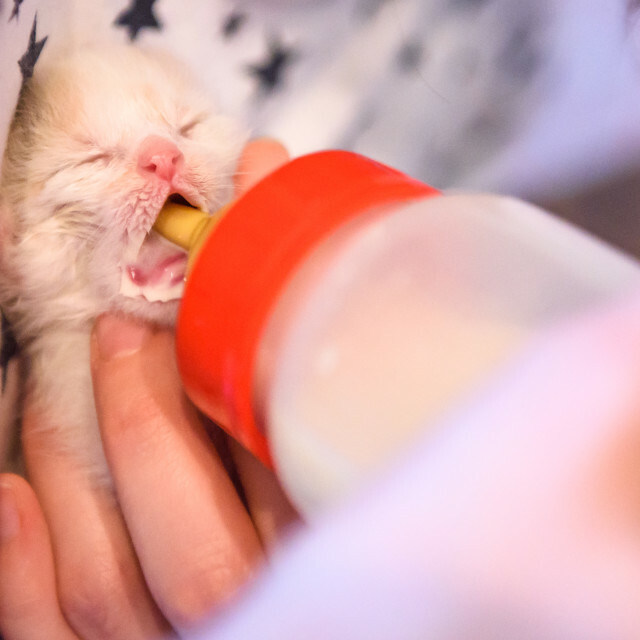 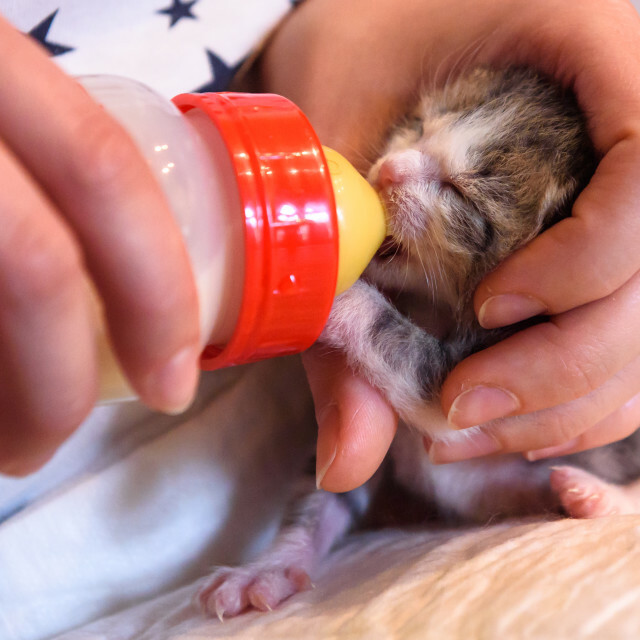 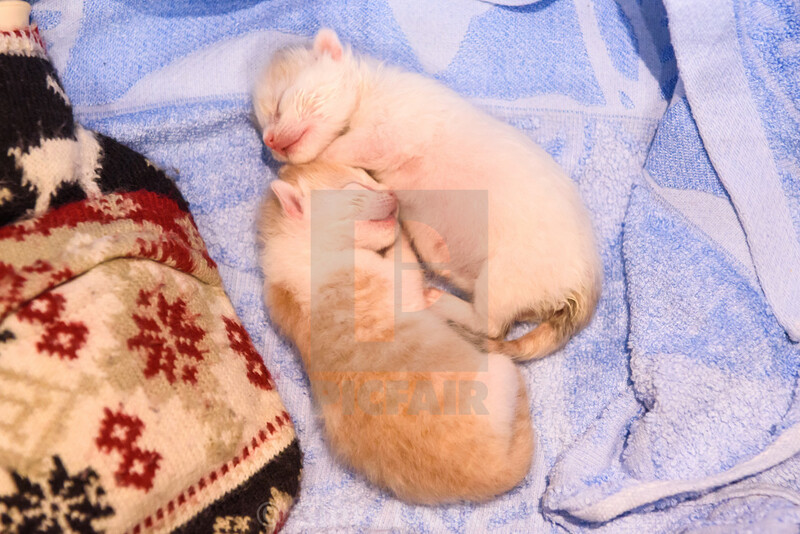 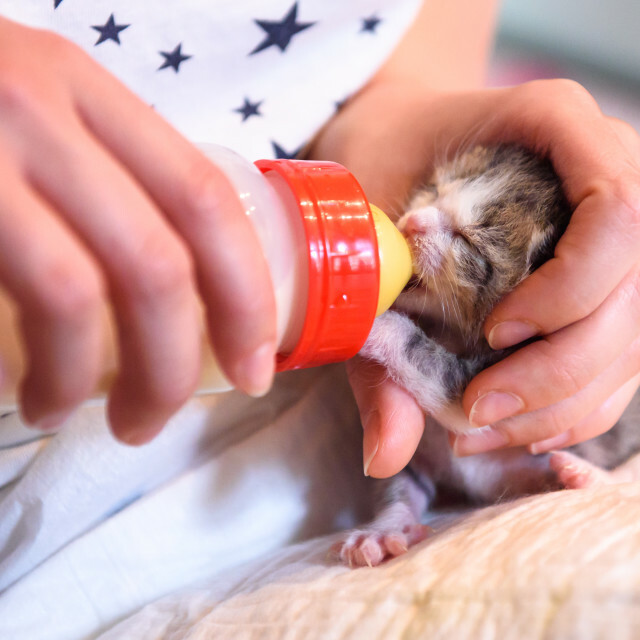 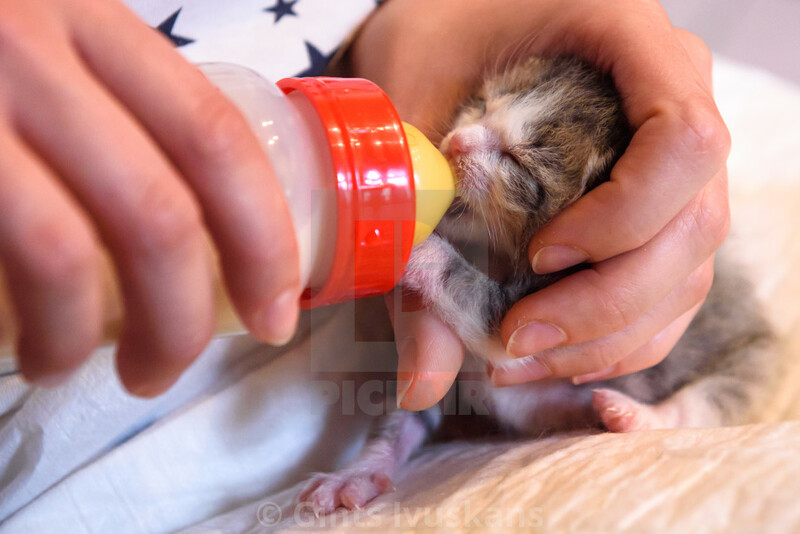 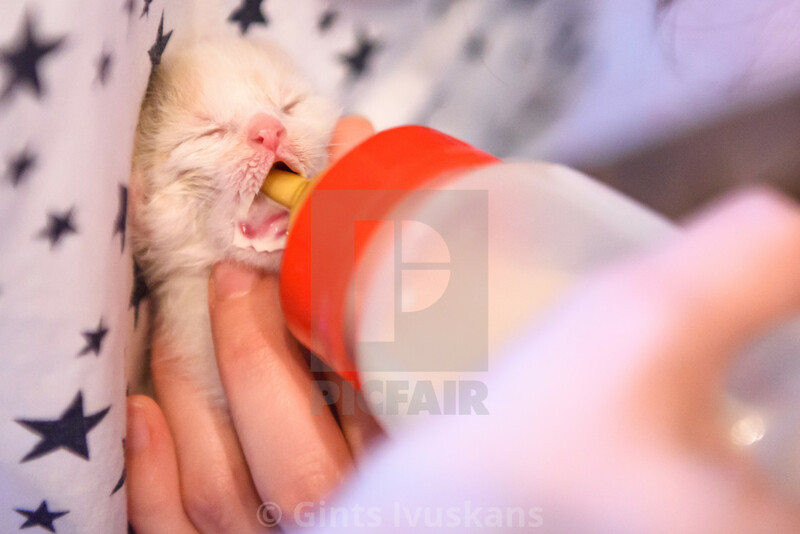 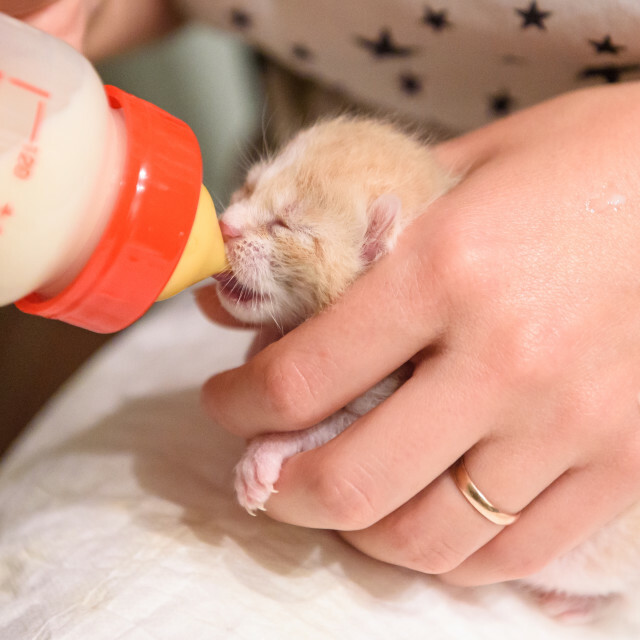 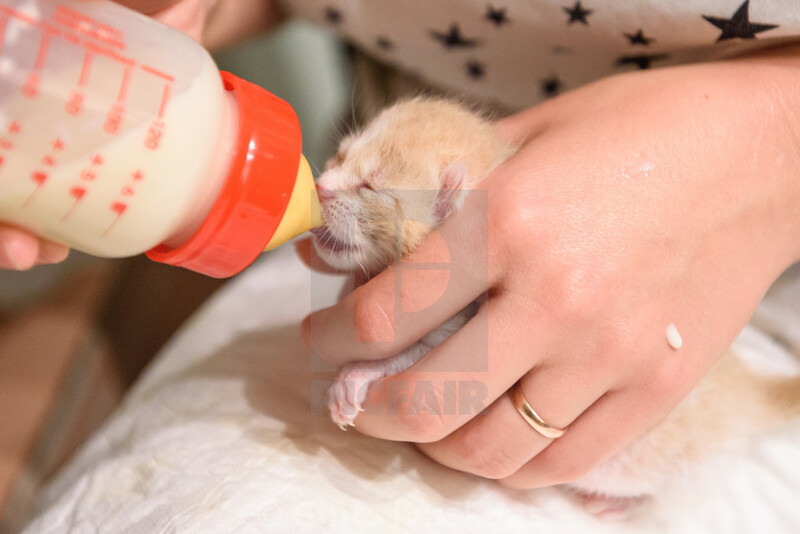 Feeding newborn kitten with warm mixture of milk of special plastic feeding bottle.